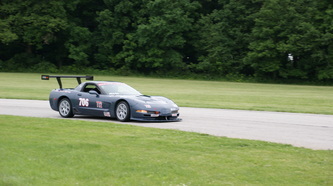 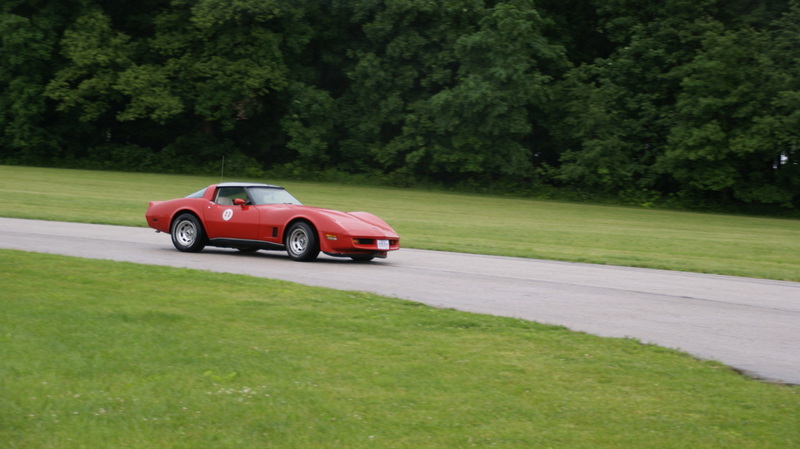 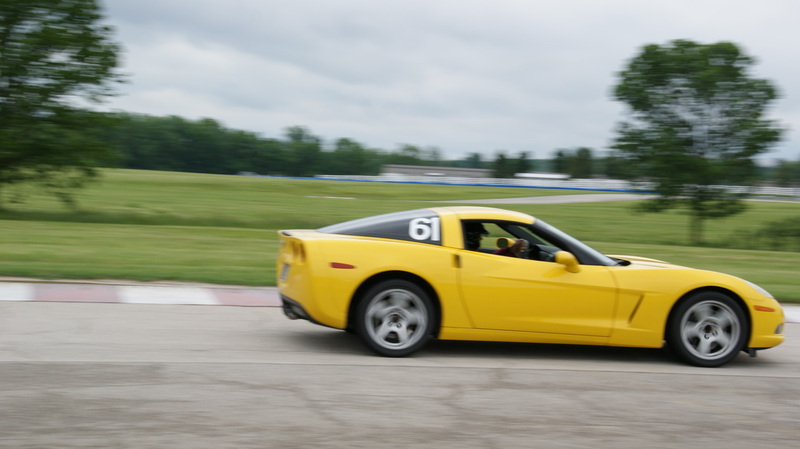 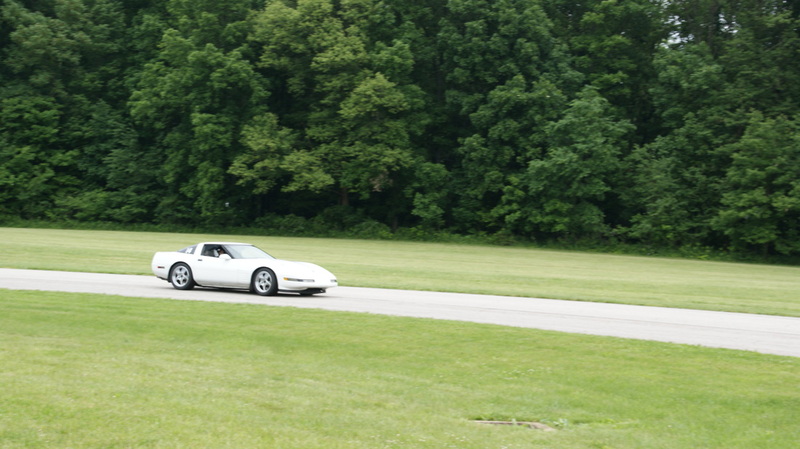 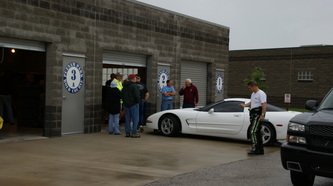 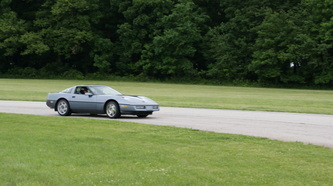 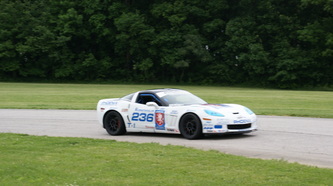 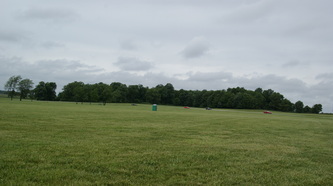 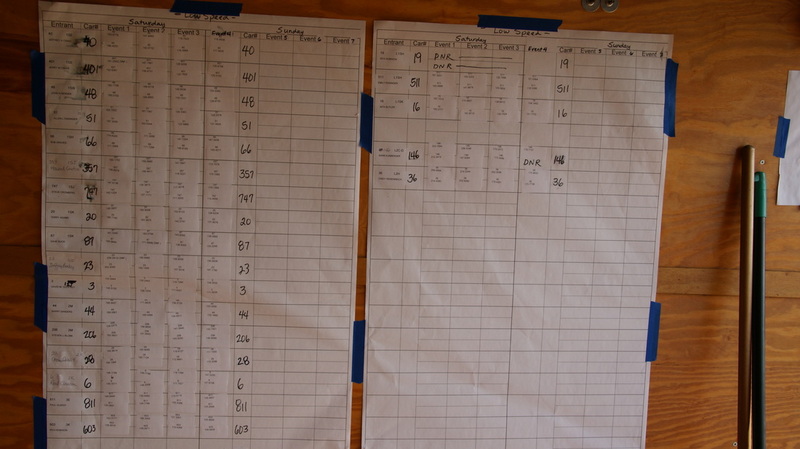 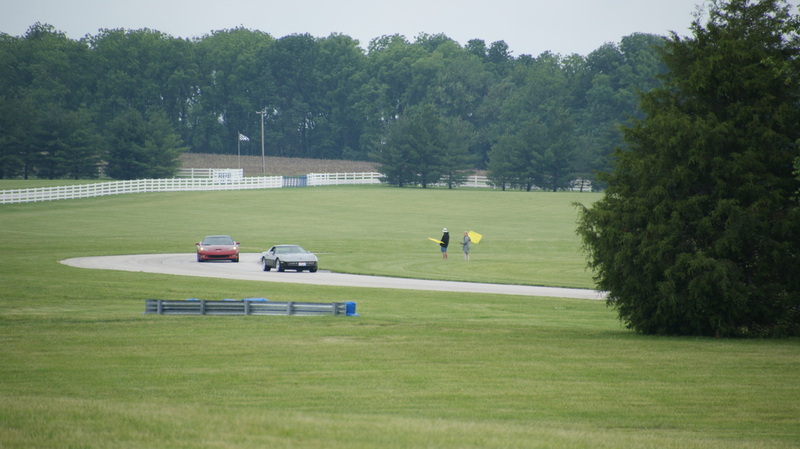 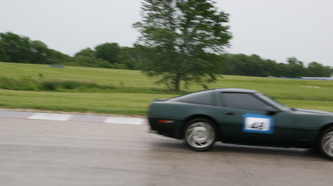 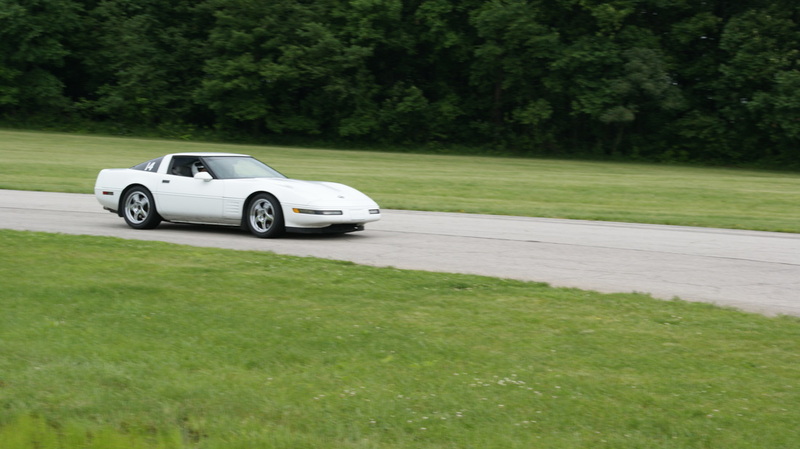 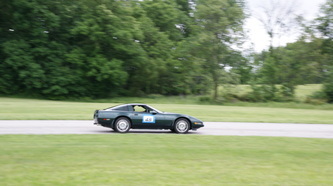 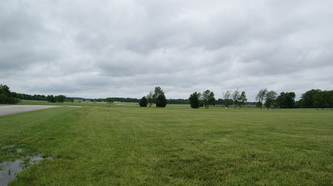 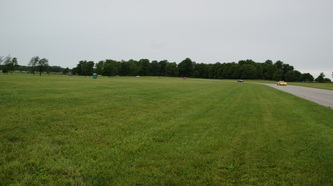 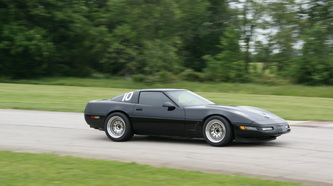 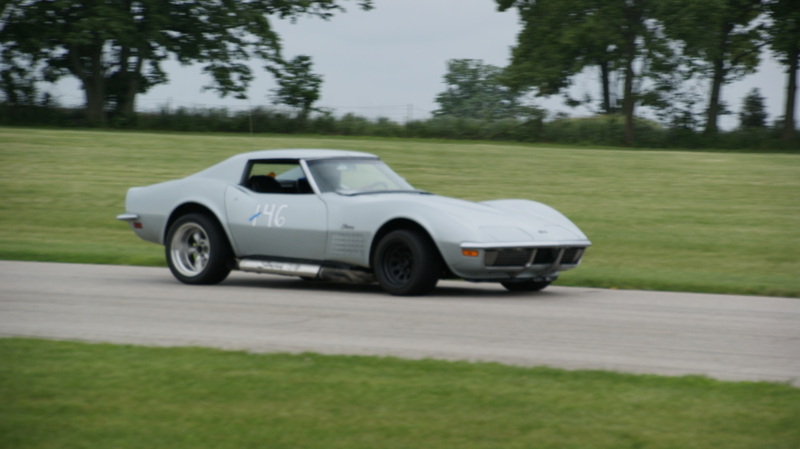 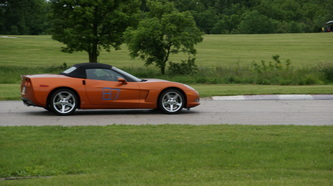 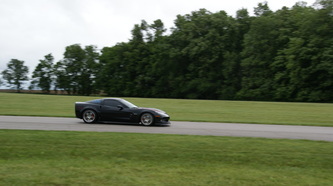 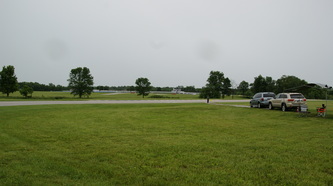 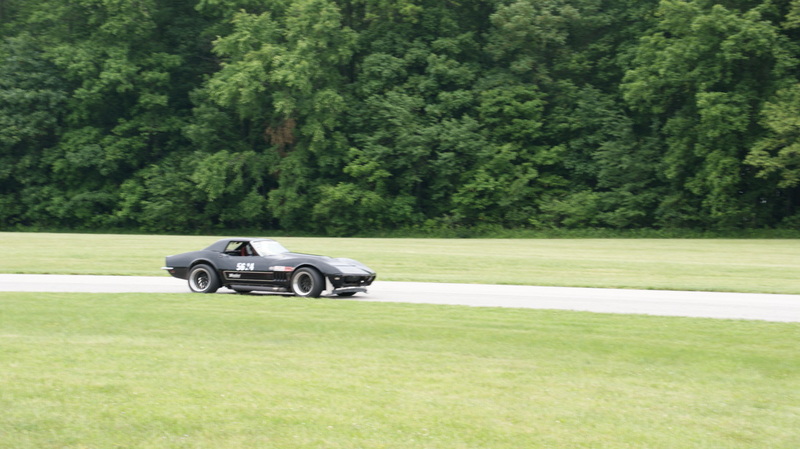 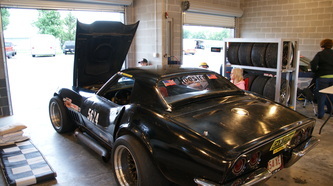 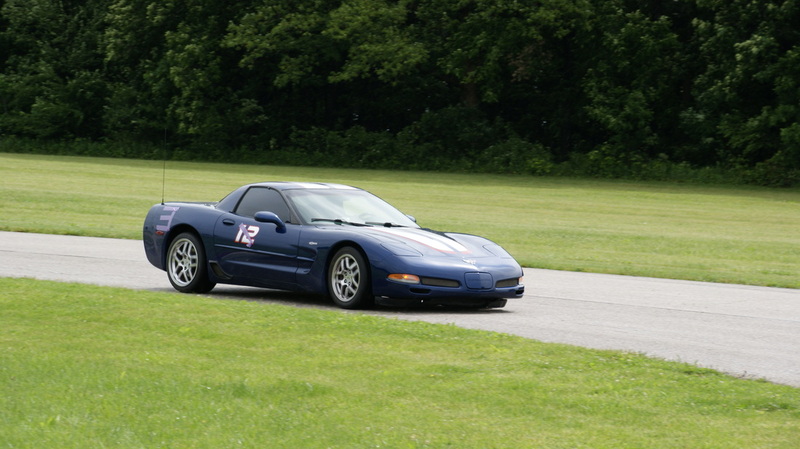 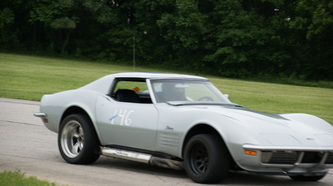 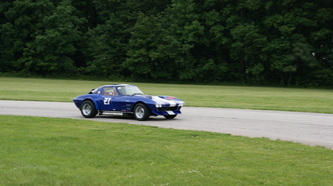 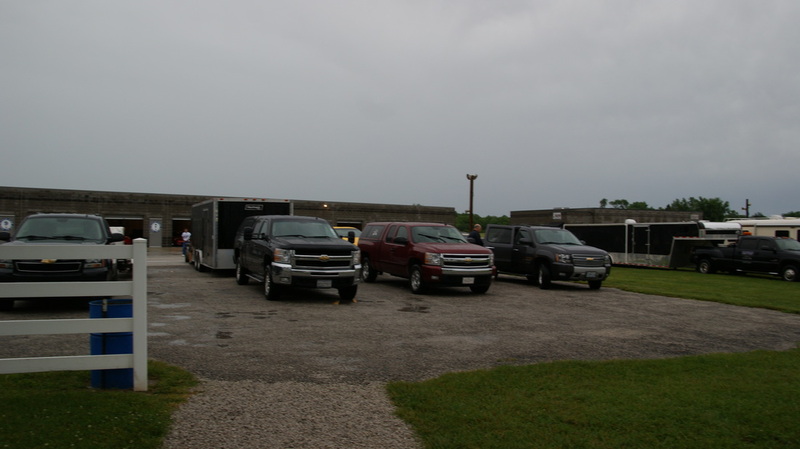 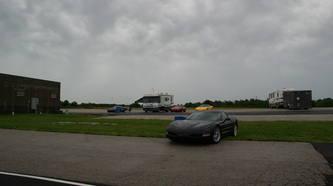 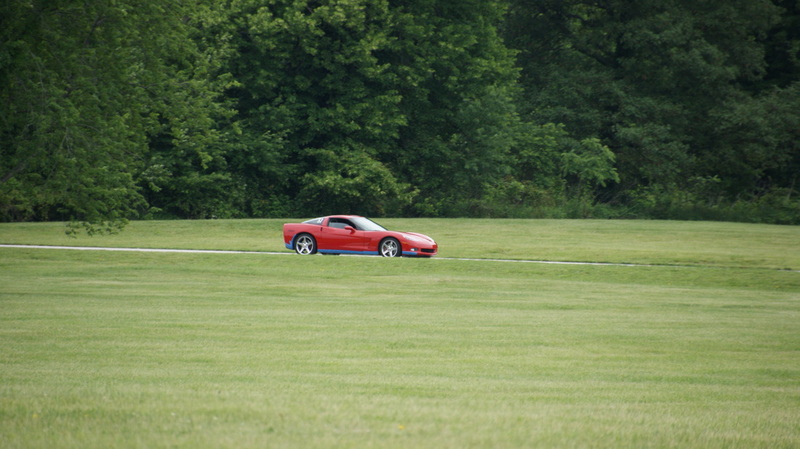 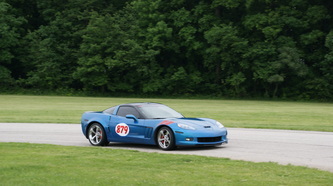 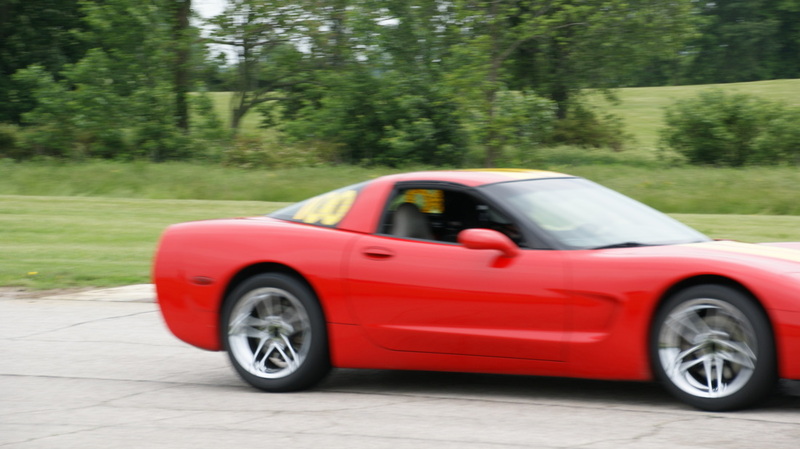 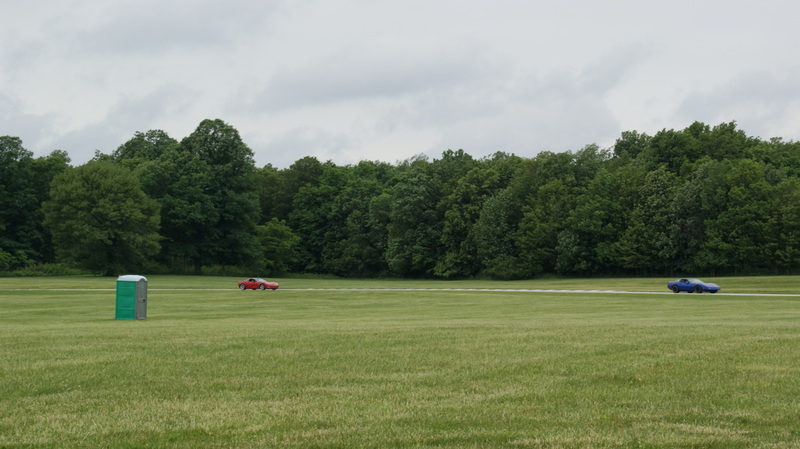 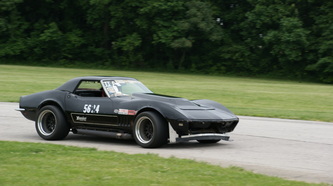 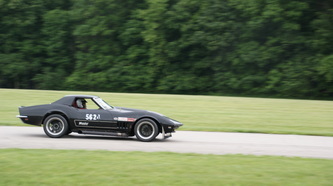 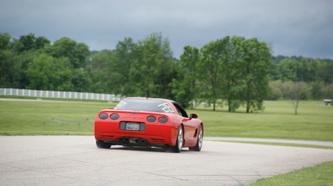 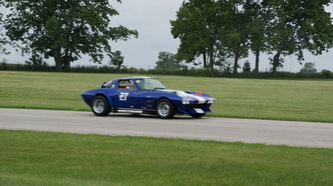 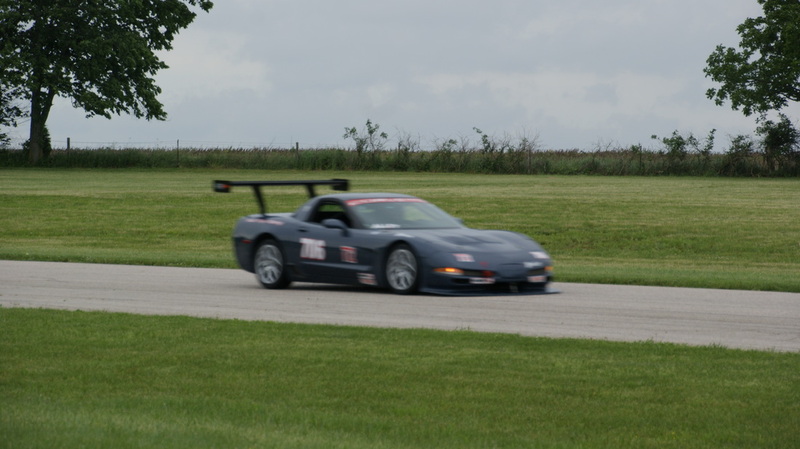 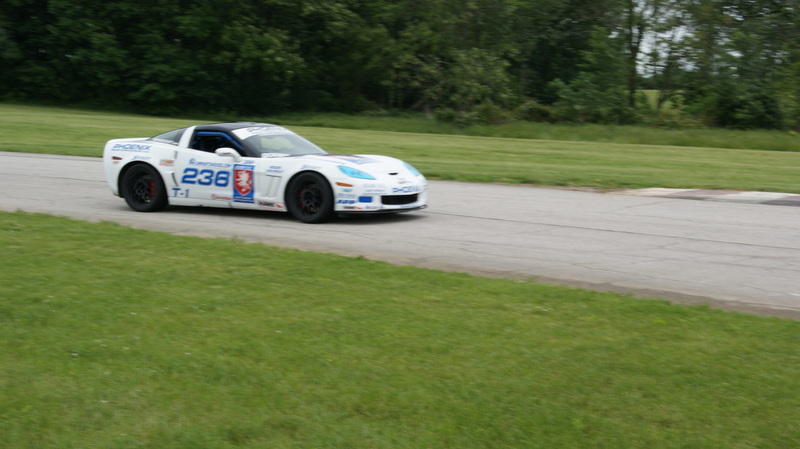 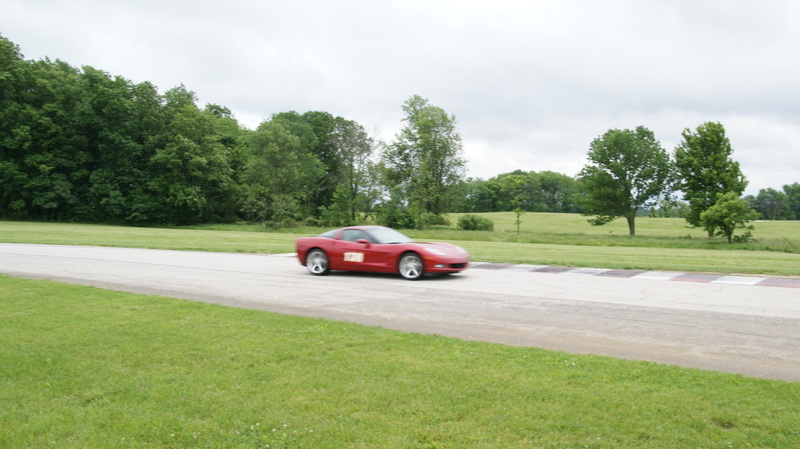 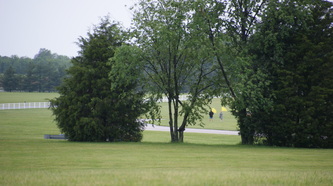 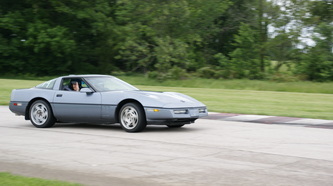 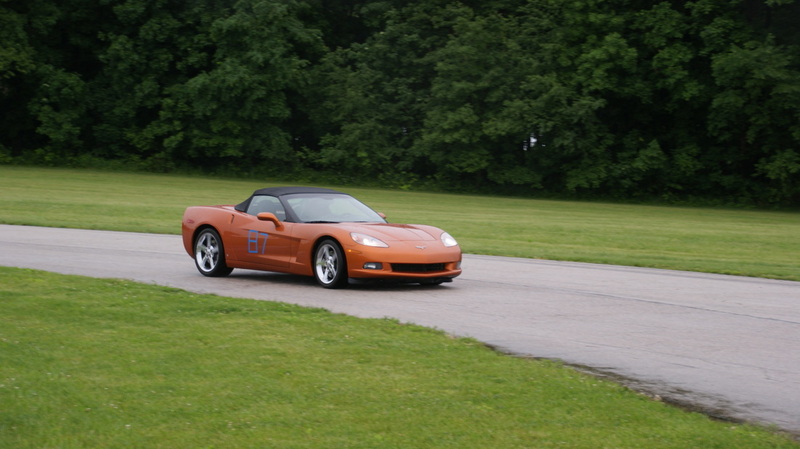 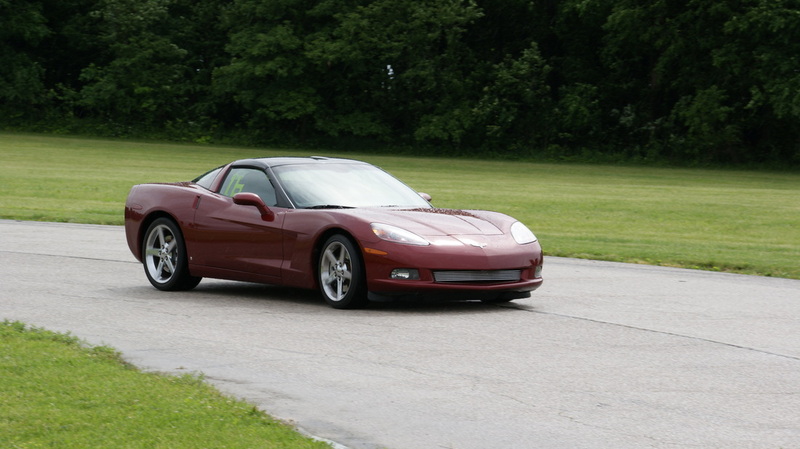 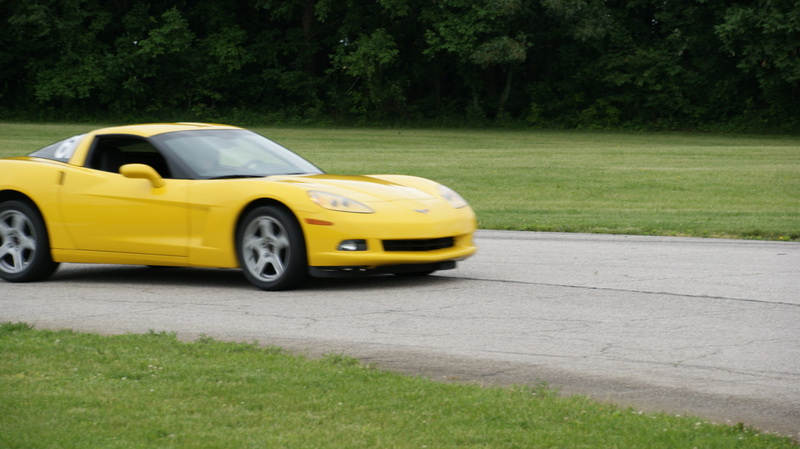 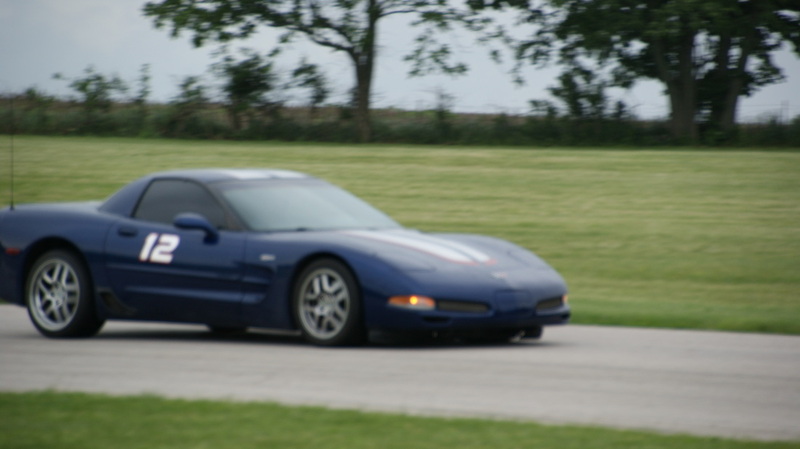 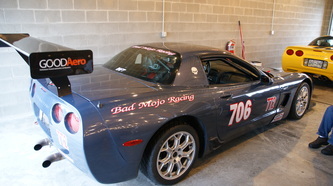 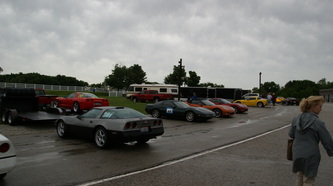 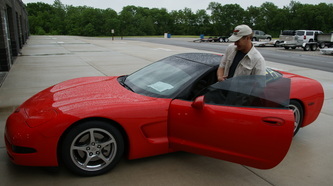 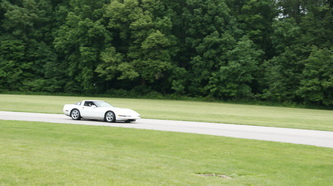 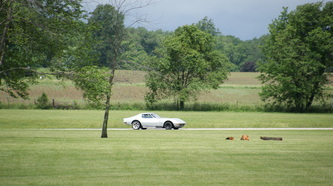 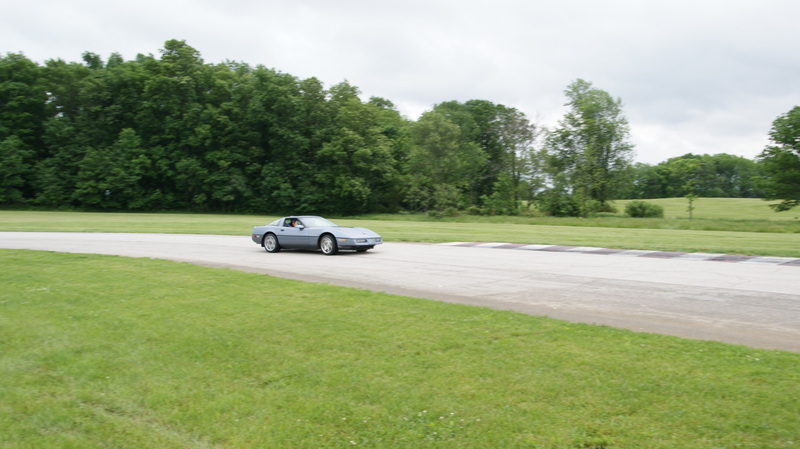 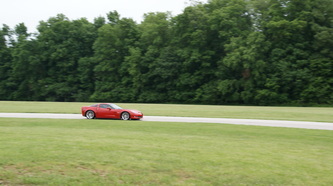 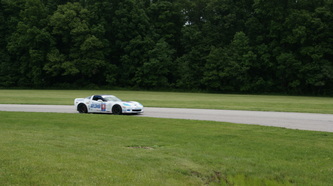 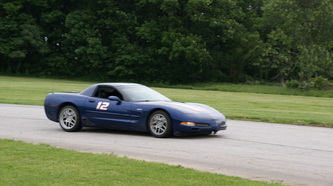 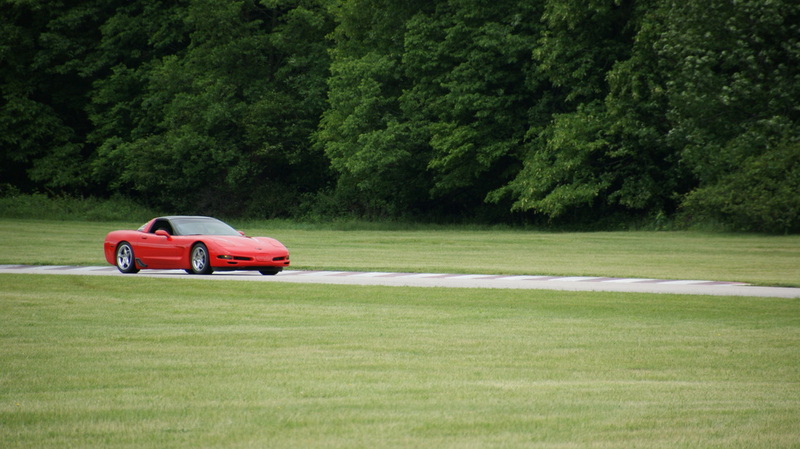 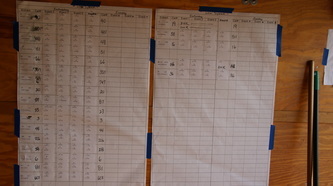 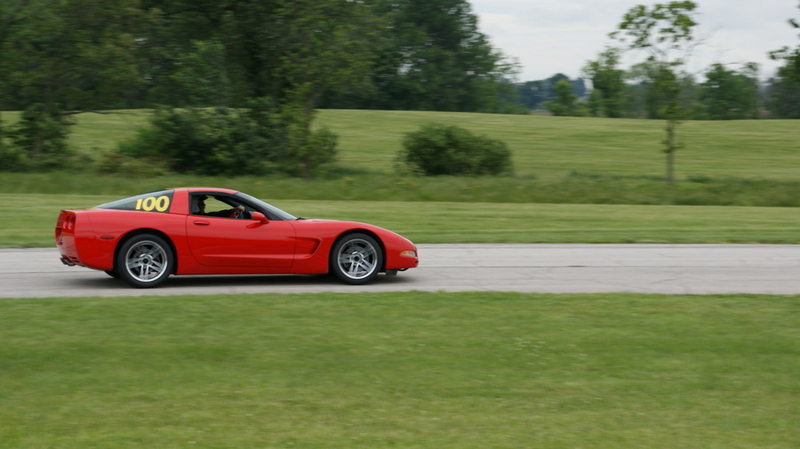 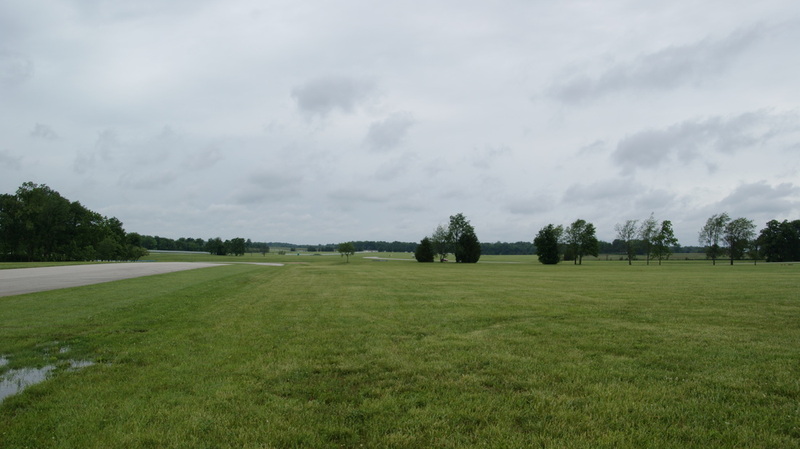 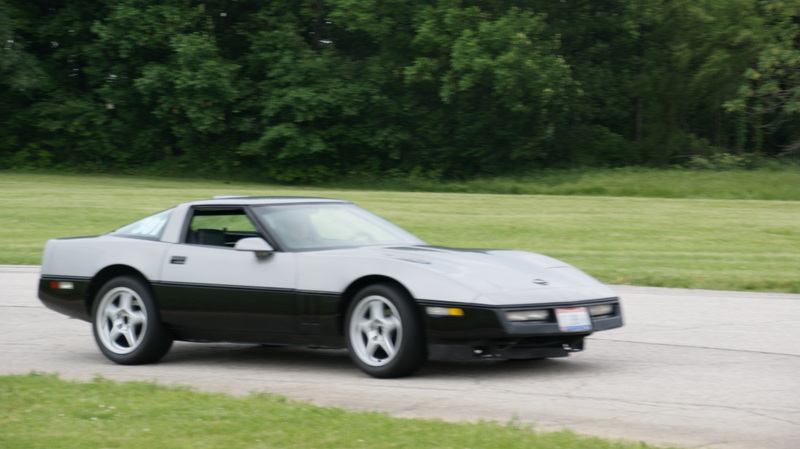 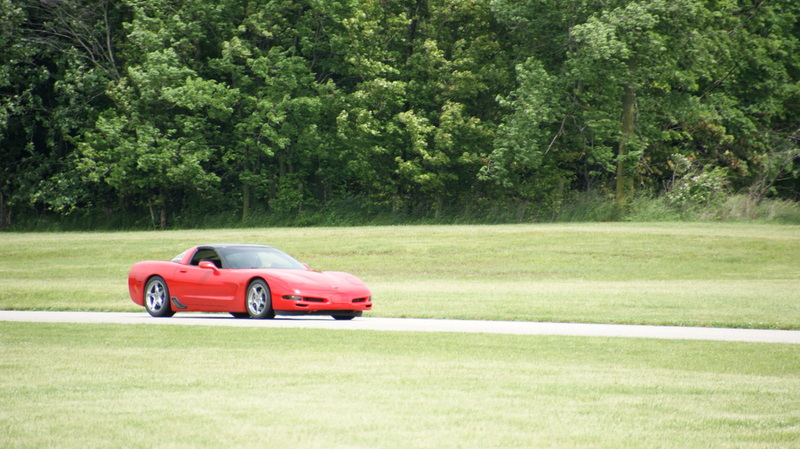 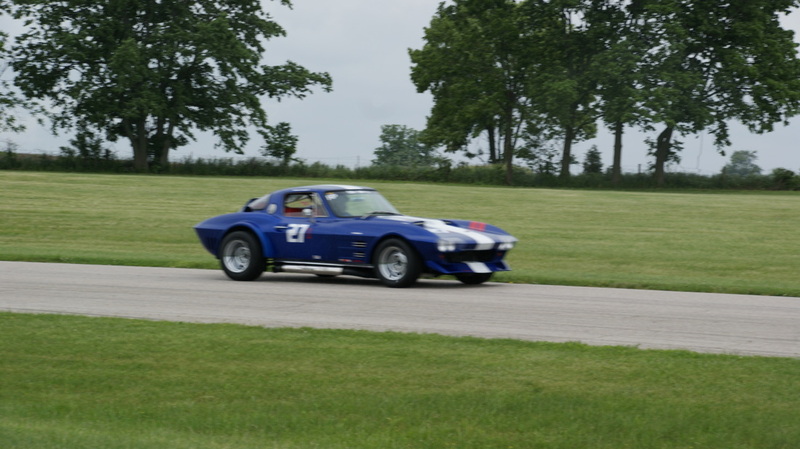 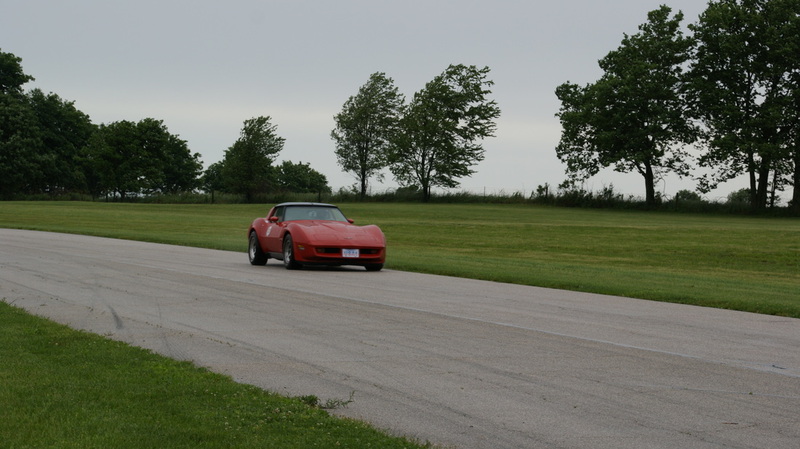 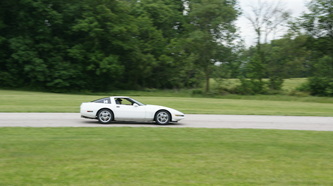 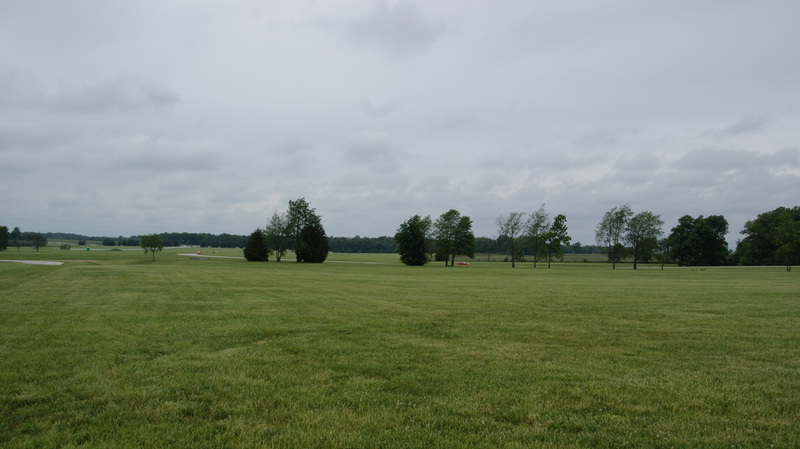 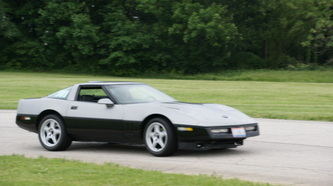 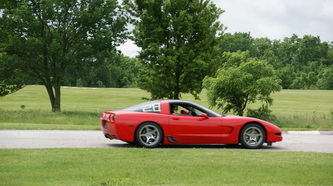 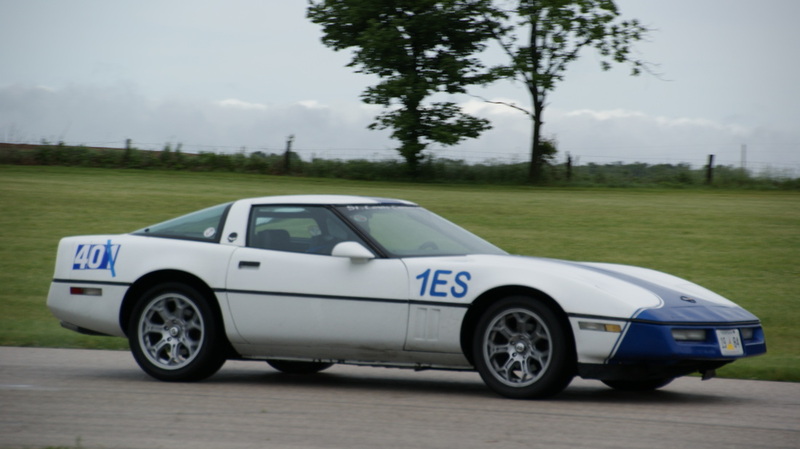 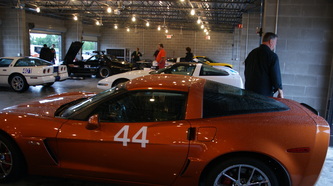 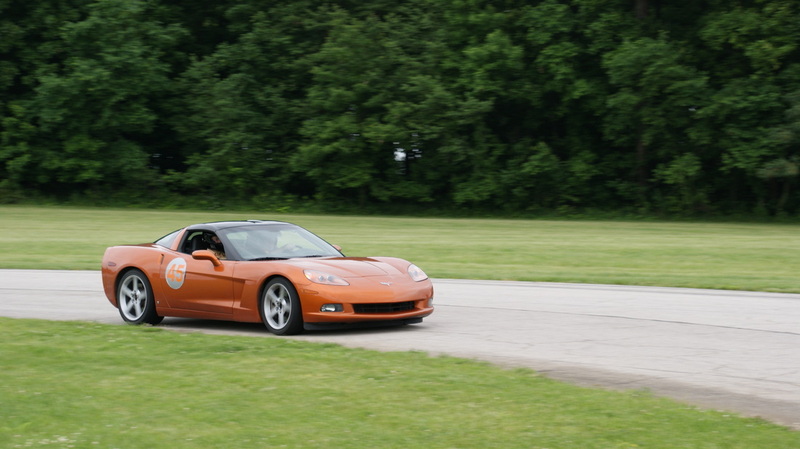 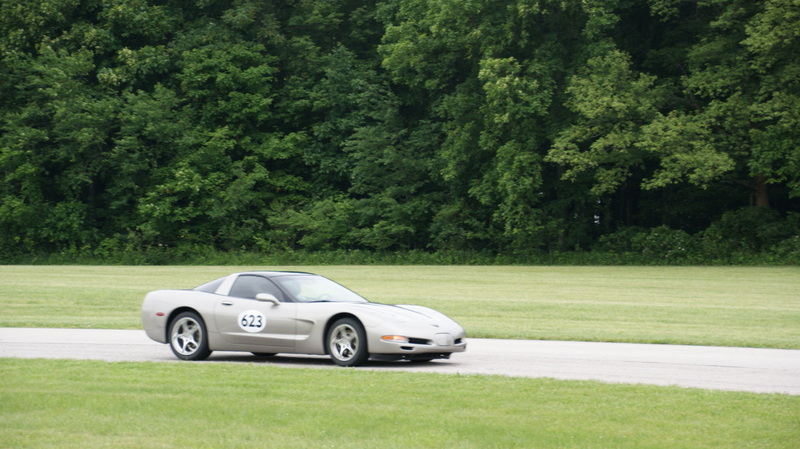 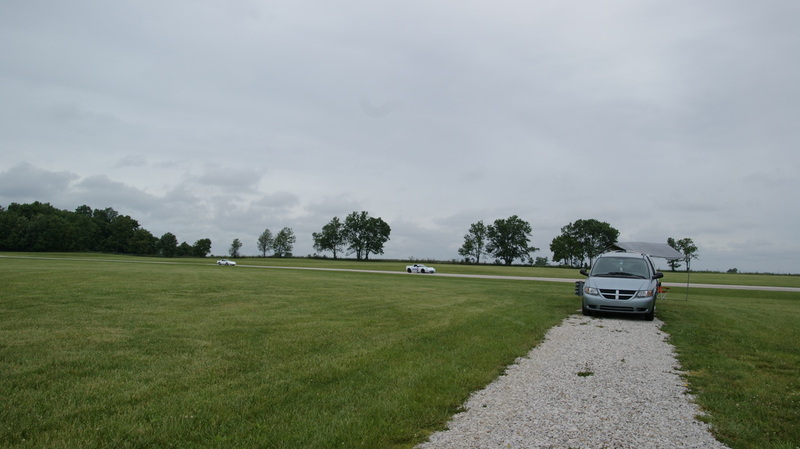 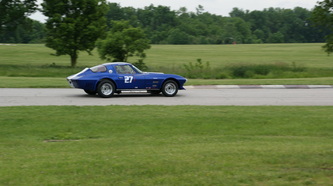 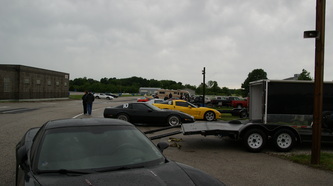 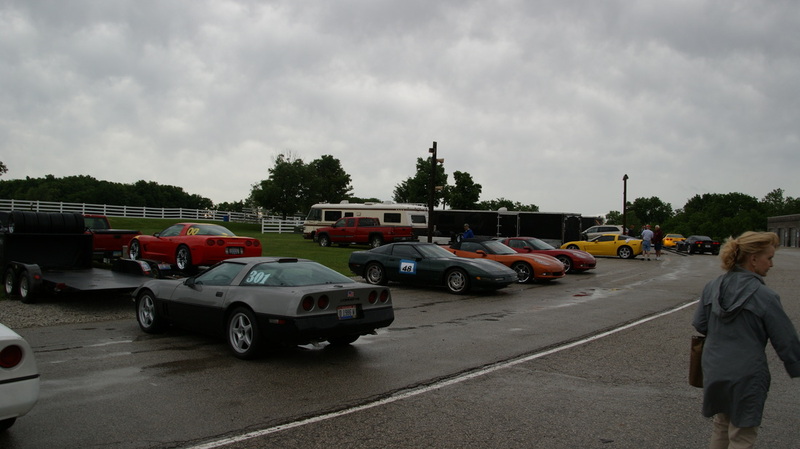 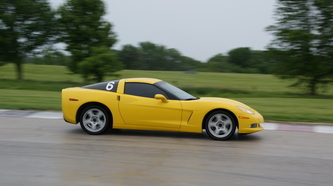 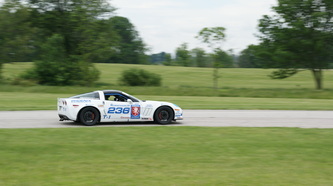 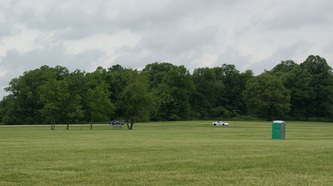 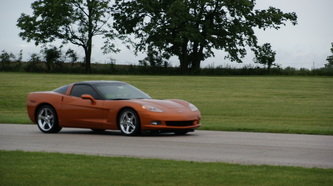 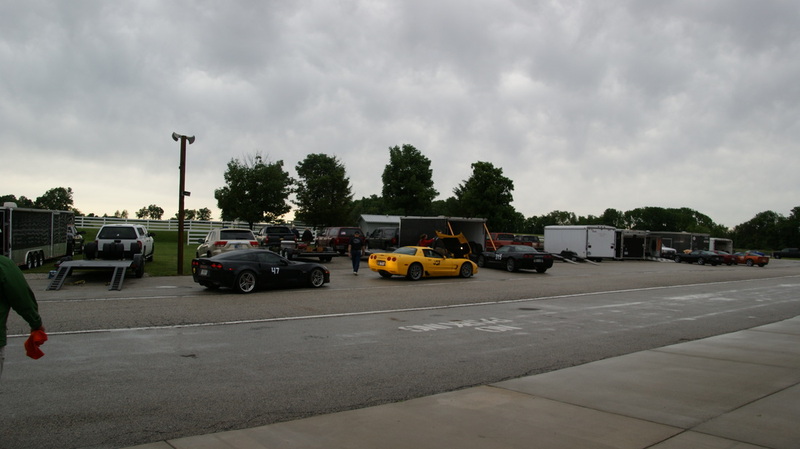 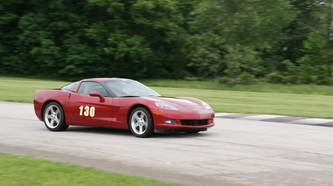 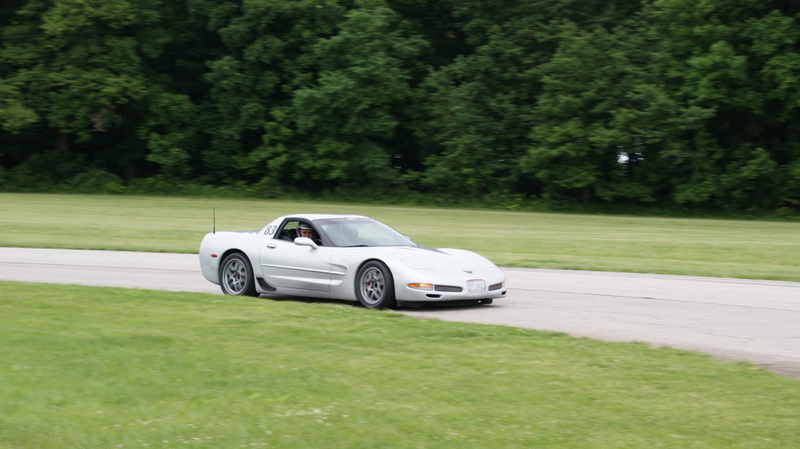 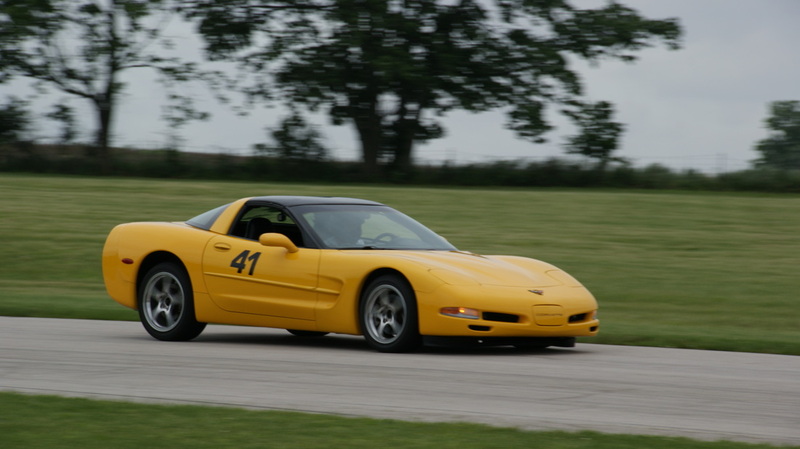 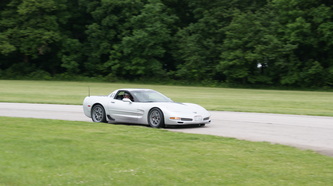 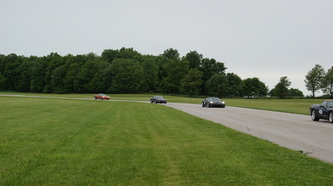 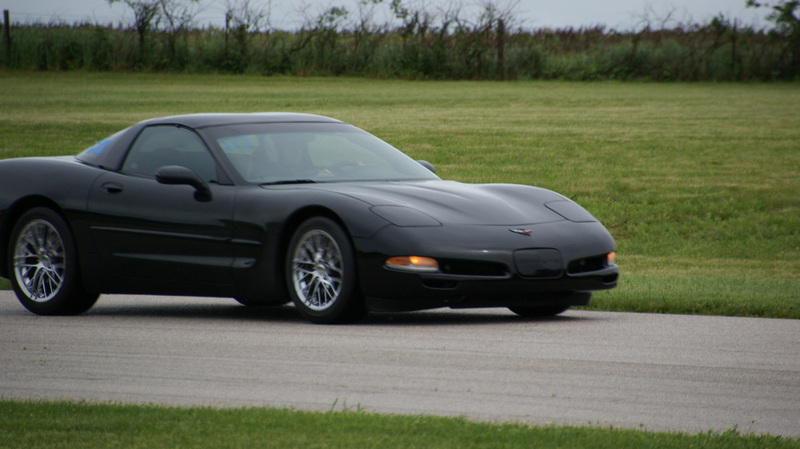 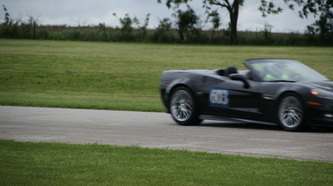 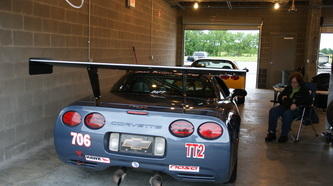 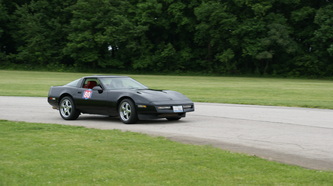 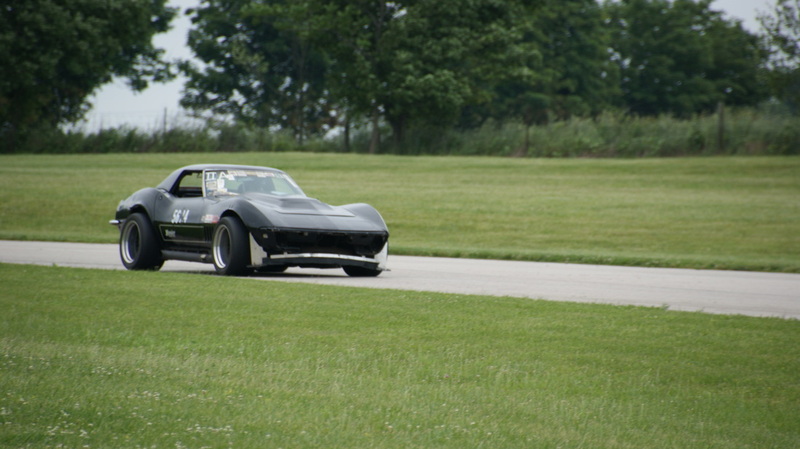 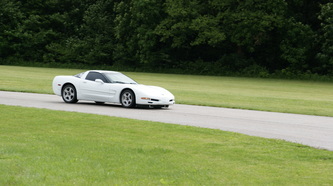 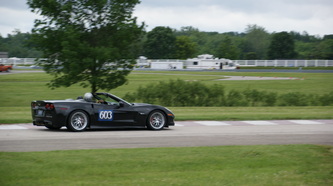 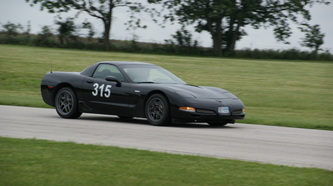 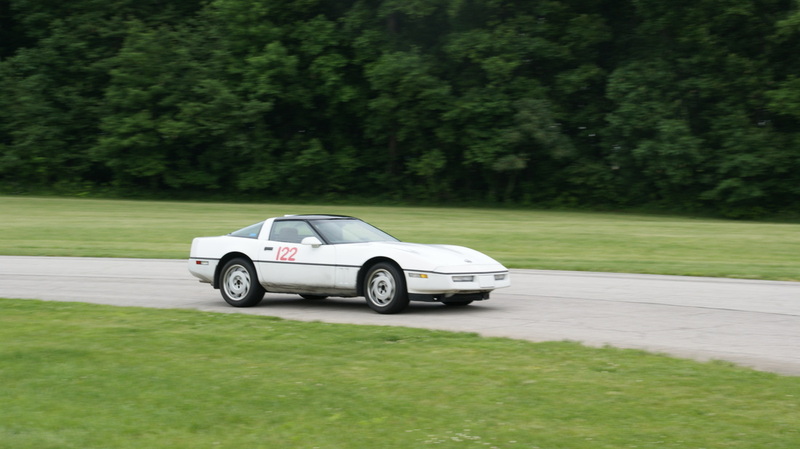 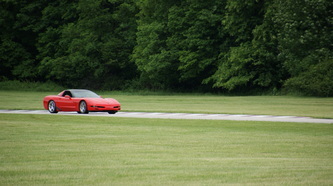 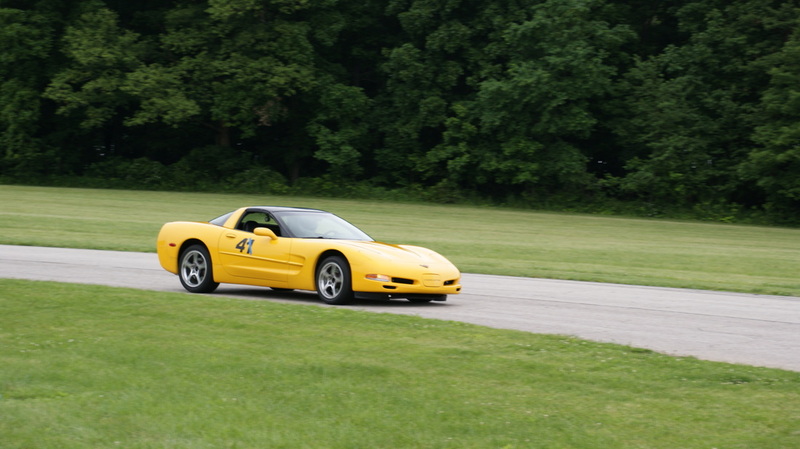 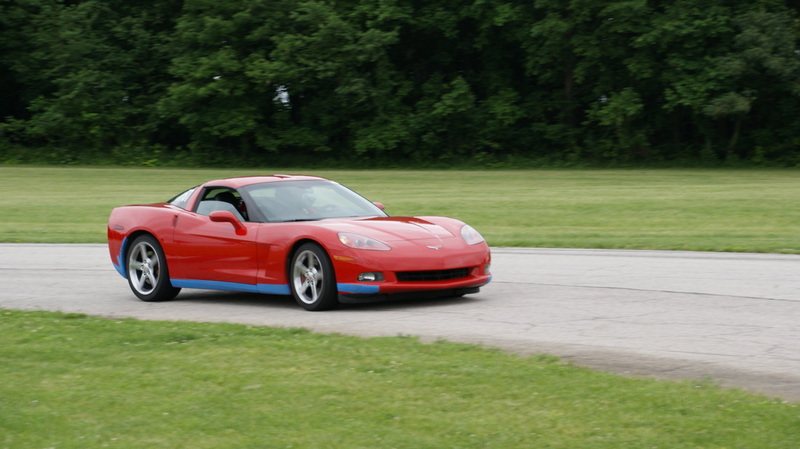 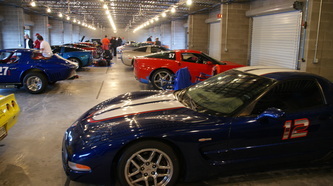 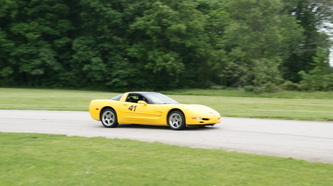 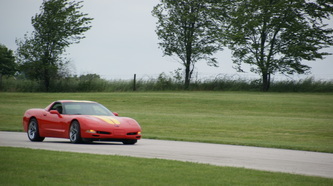 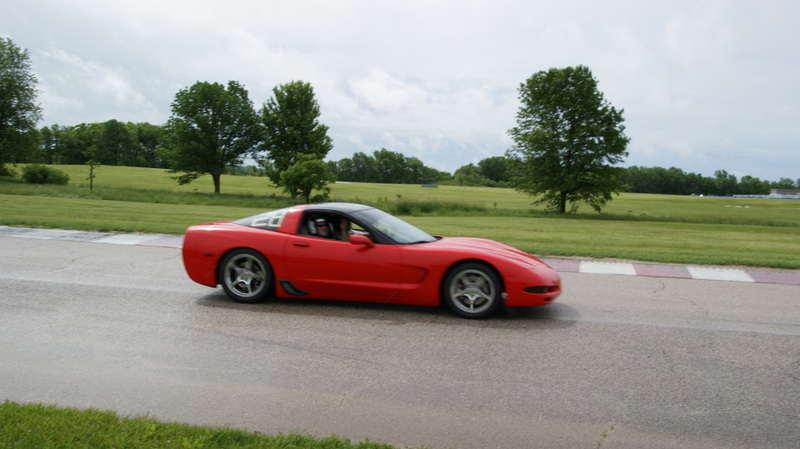 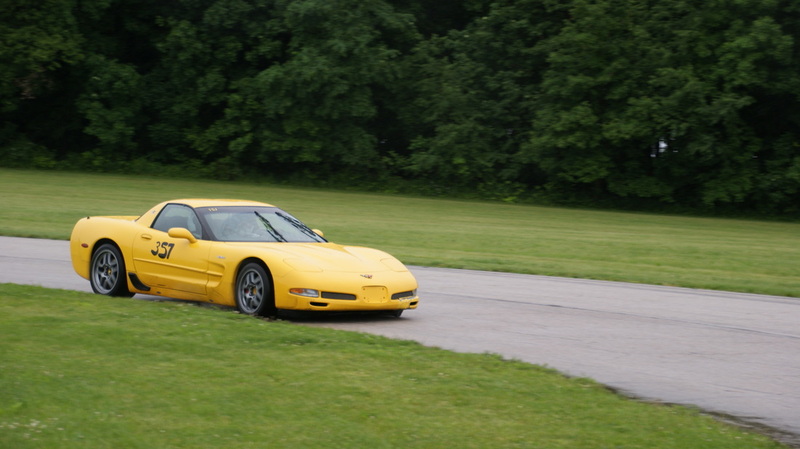 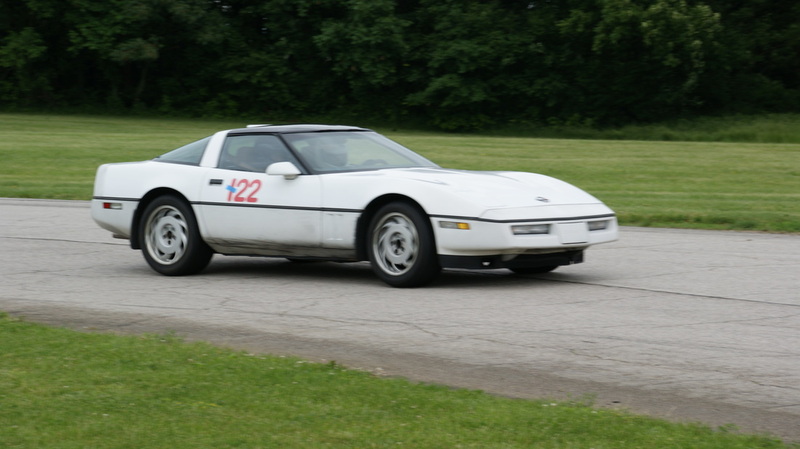 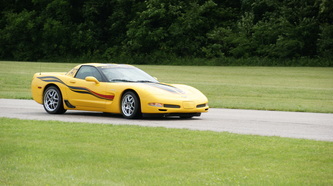 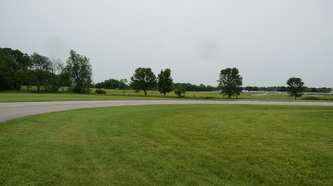 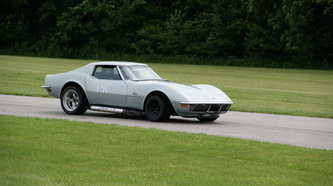 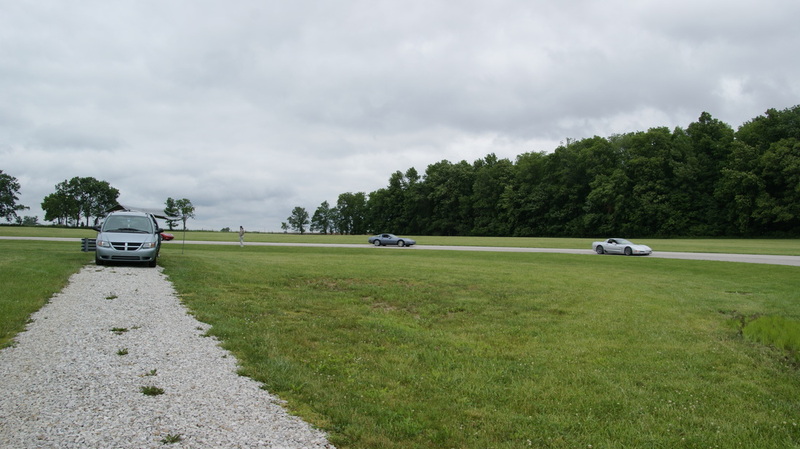 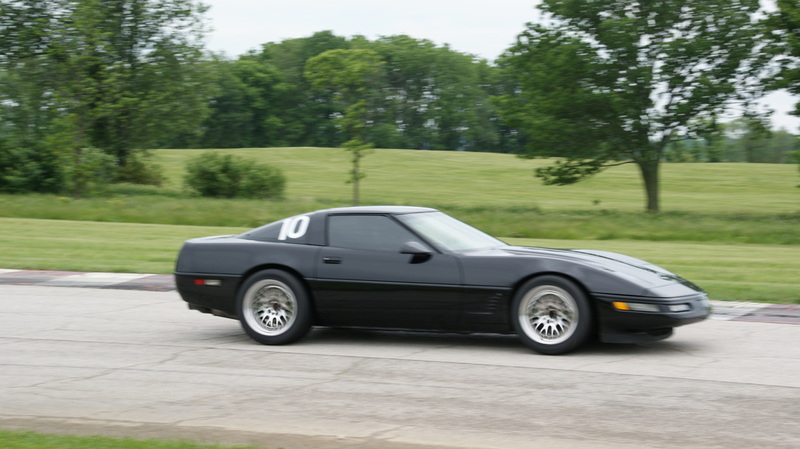 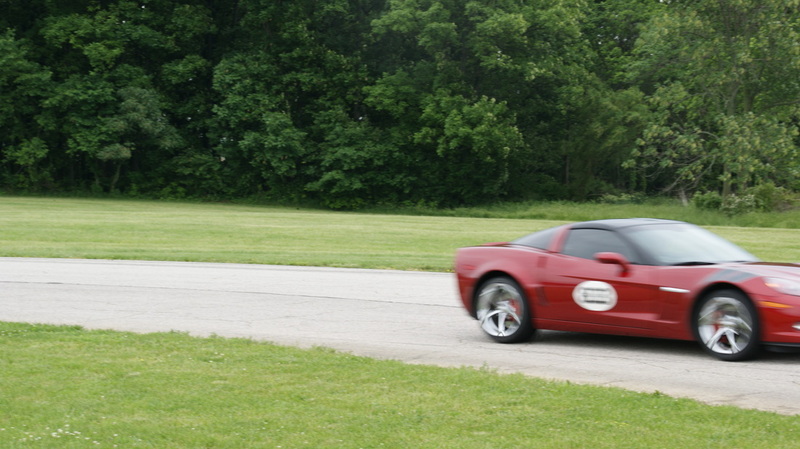 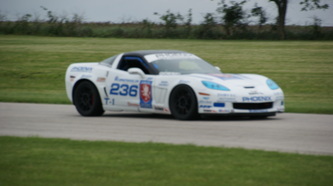 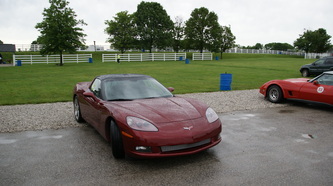 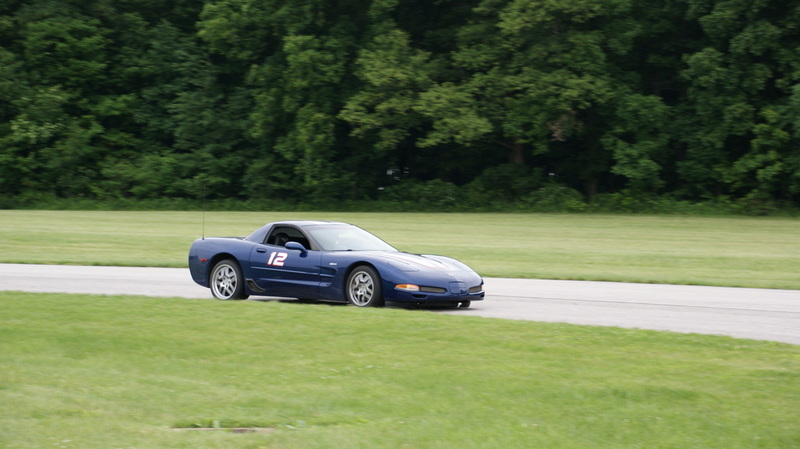 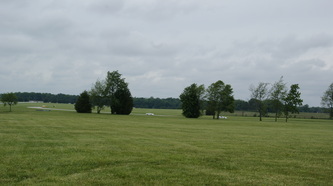 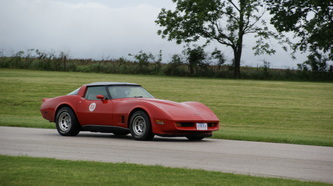 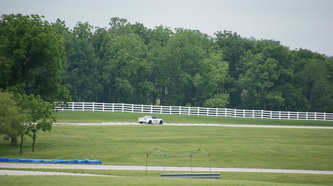 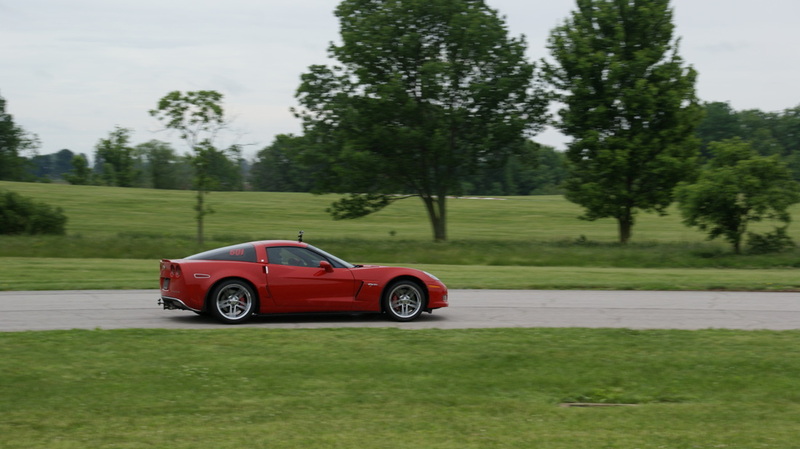 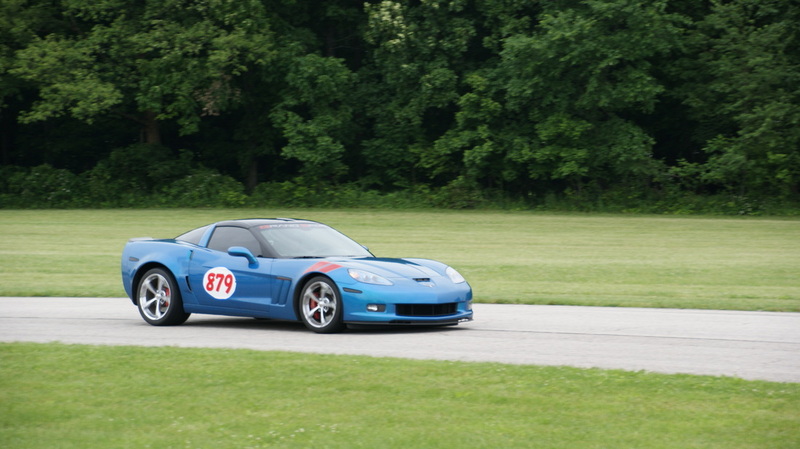 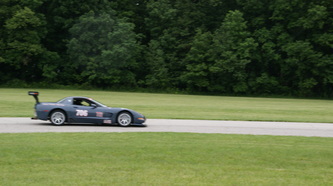 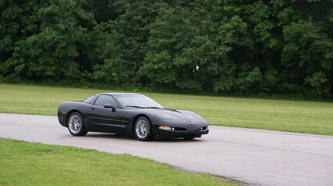 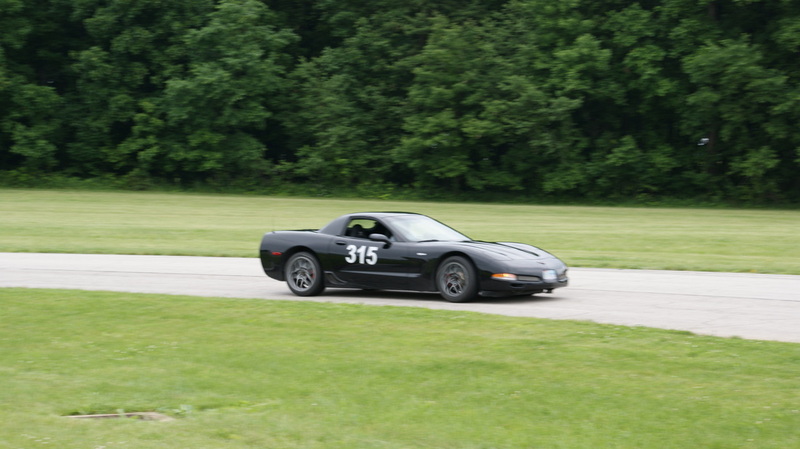 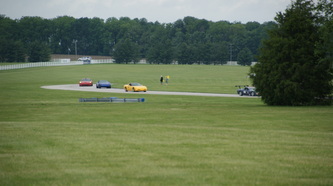 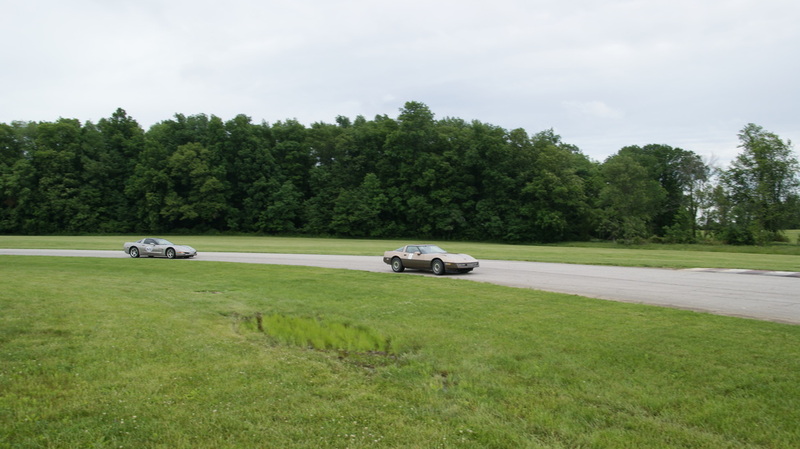 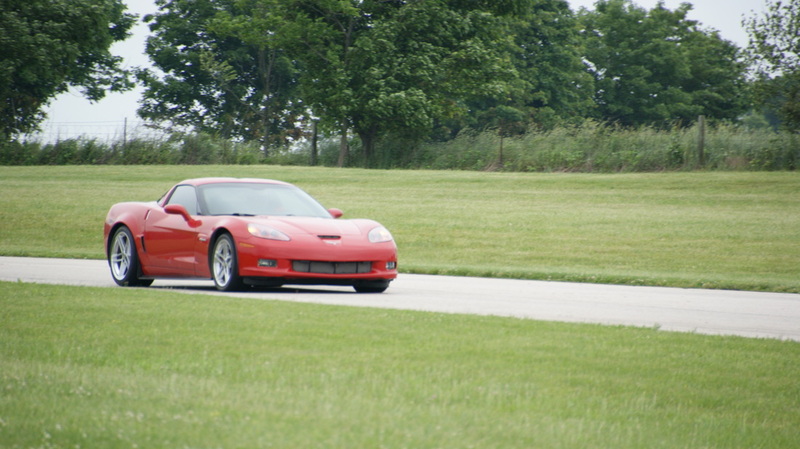 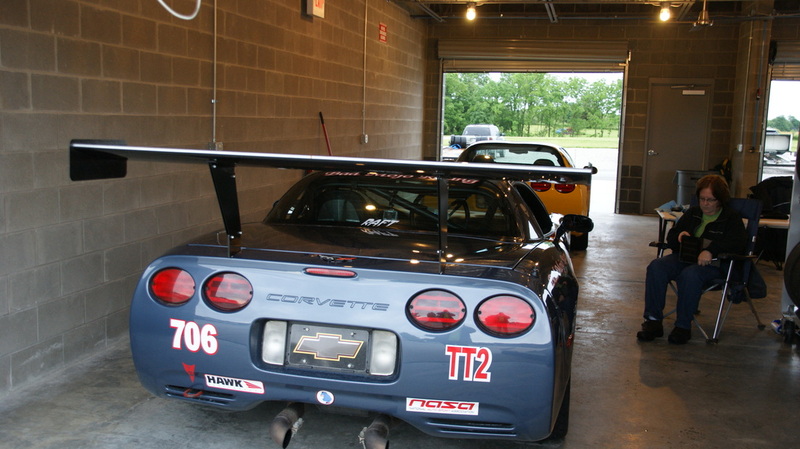 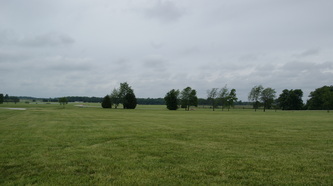 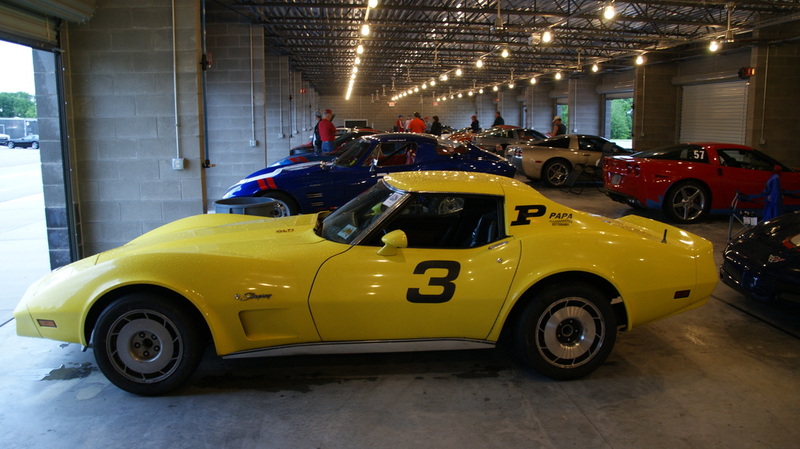 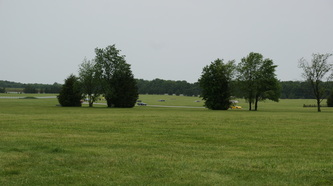 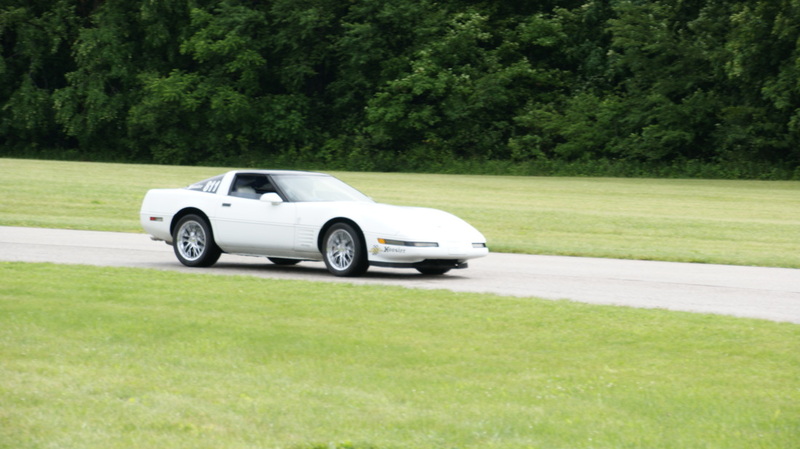 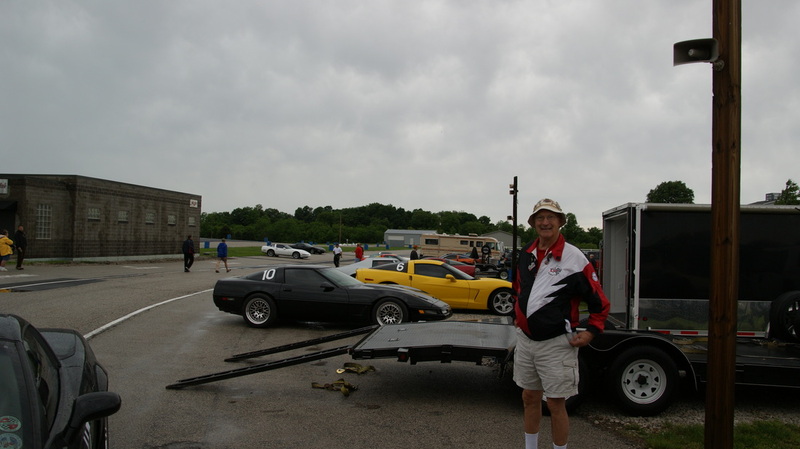 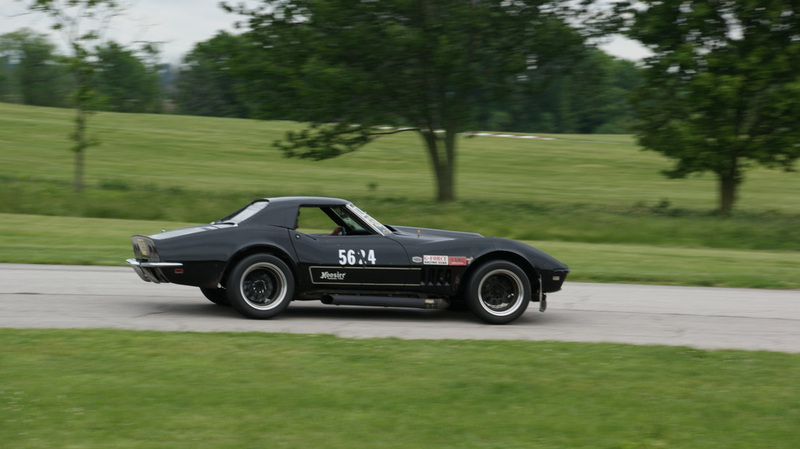 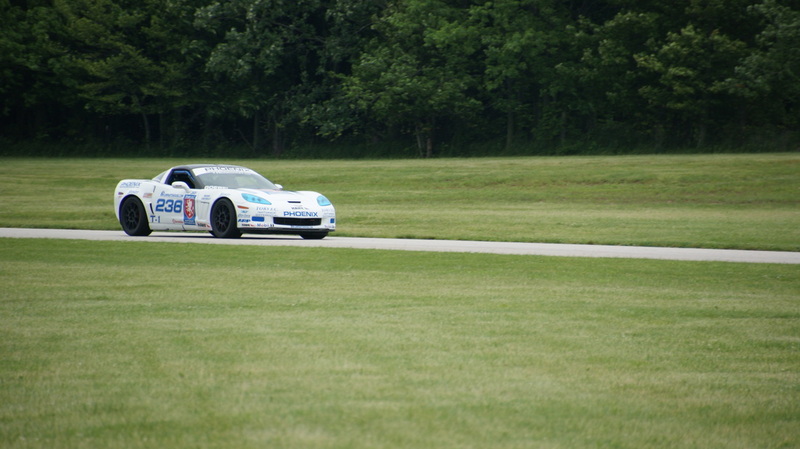 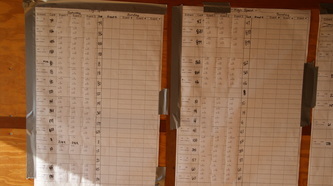 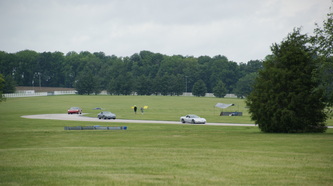 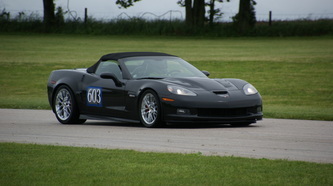 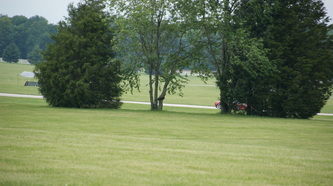 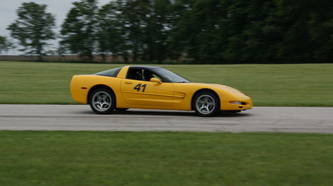 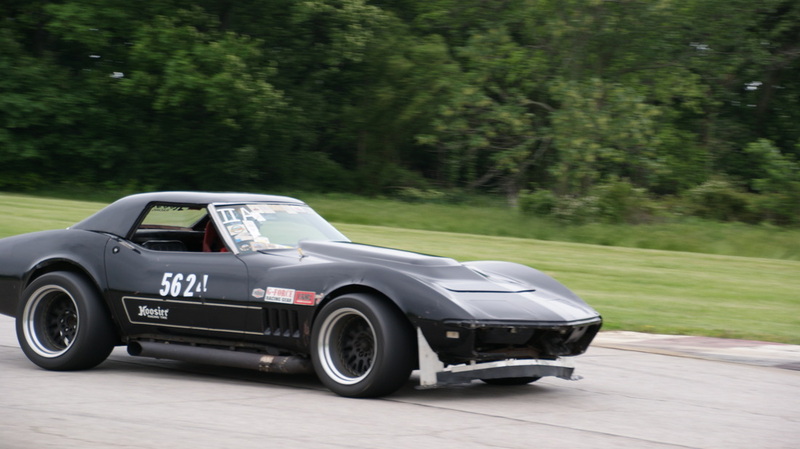 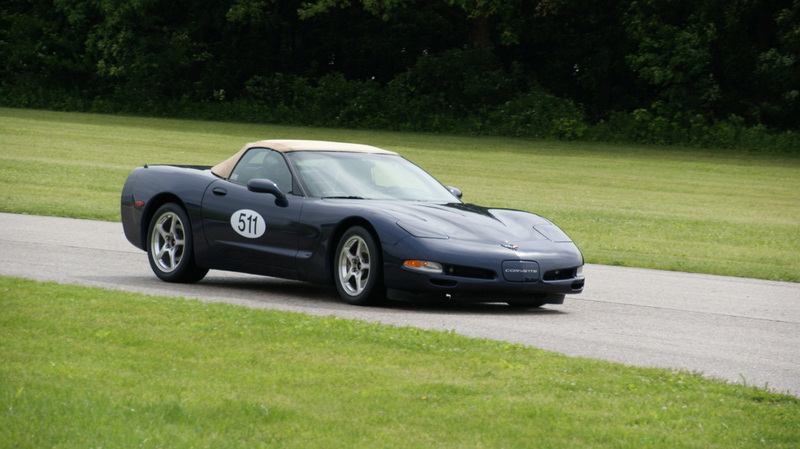 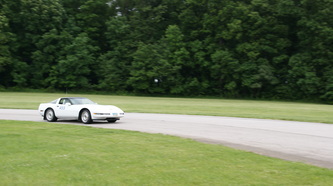 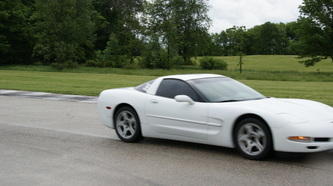 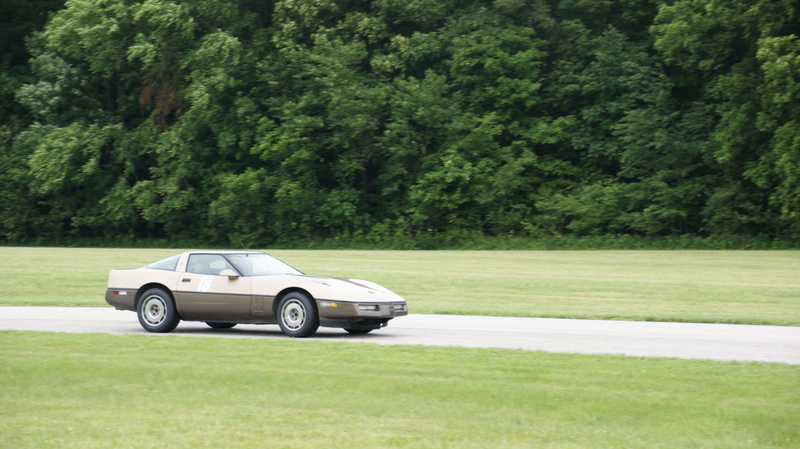 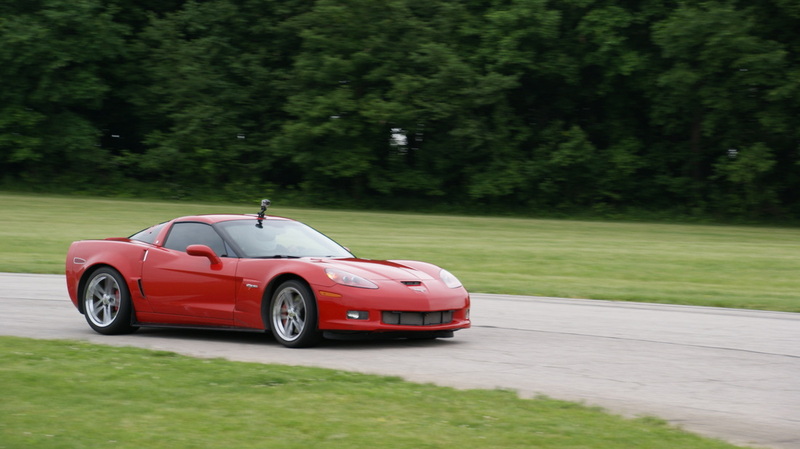 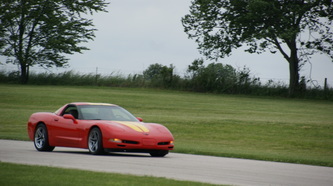 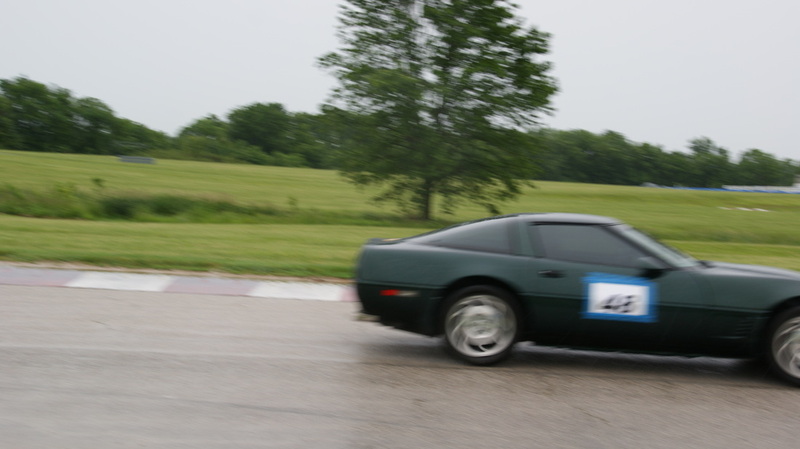 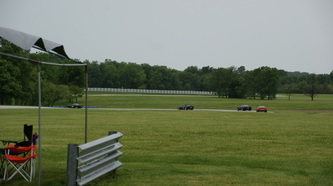 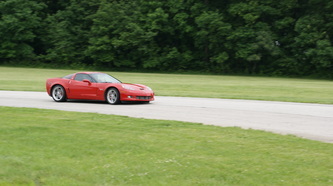 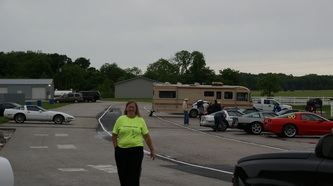 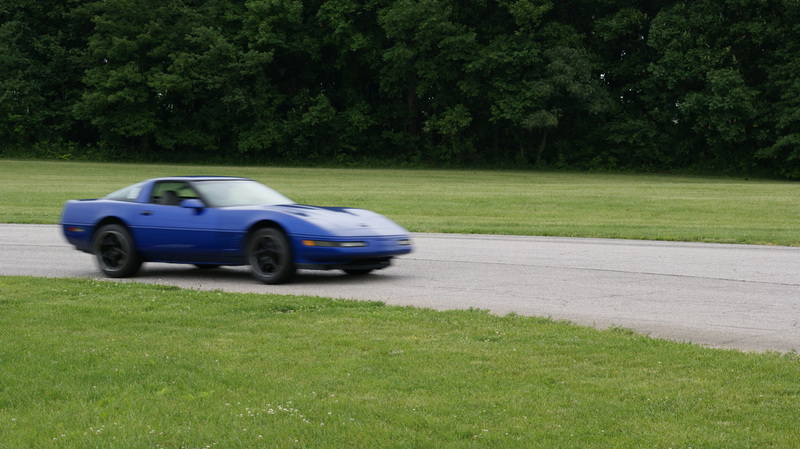 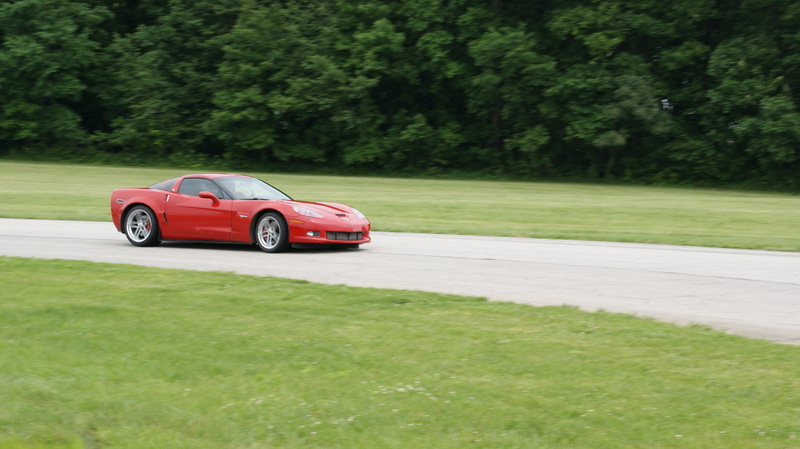 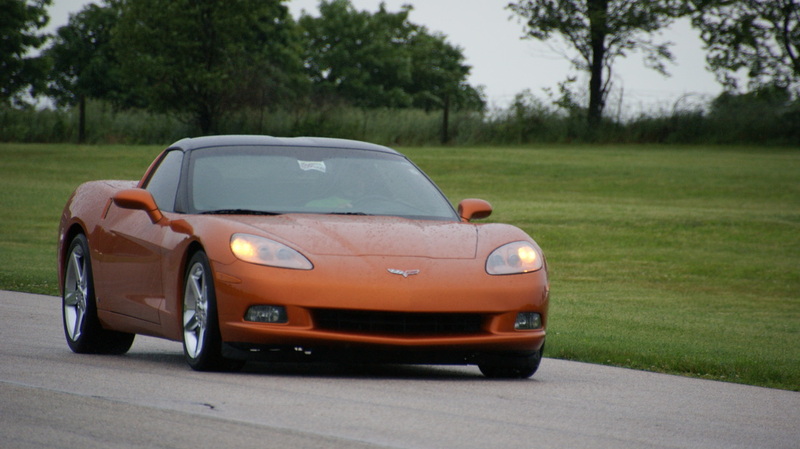 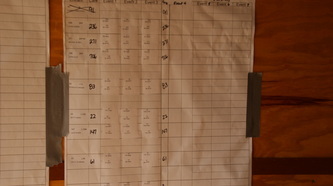 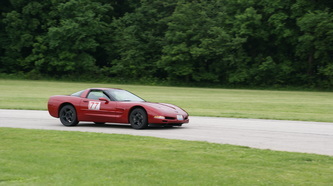 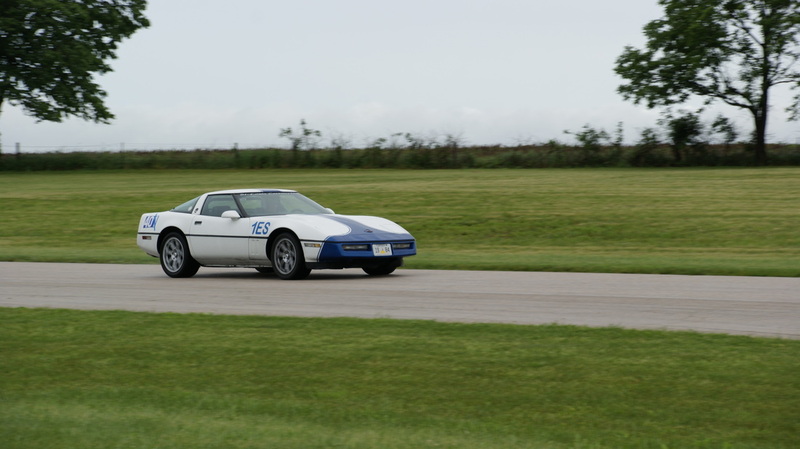 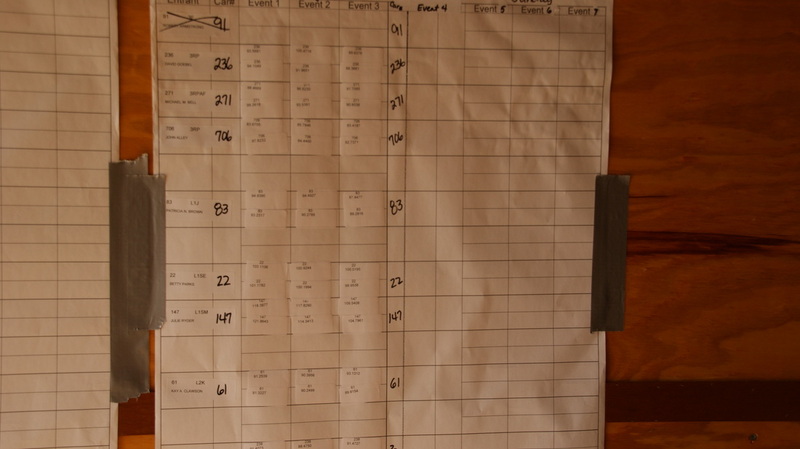 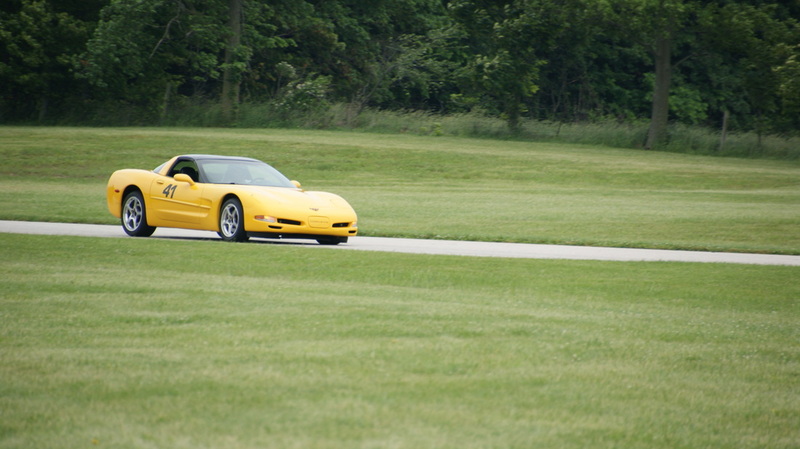 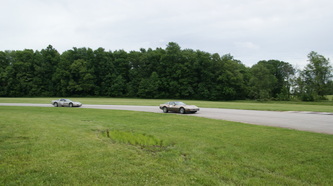 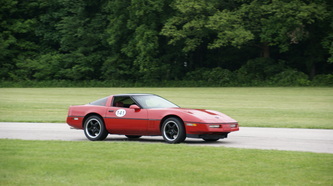 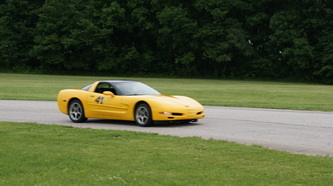 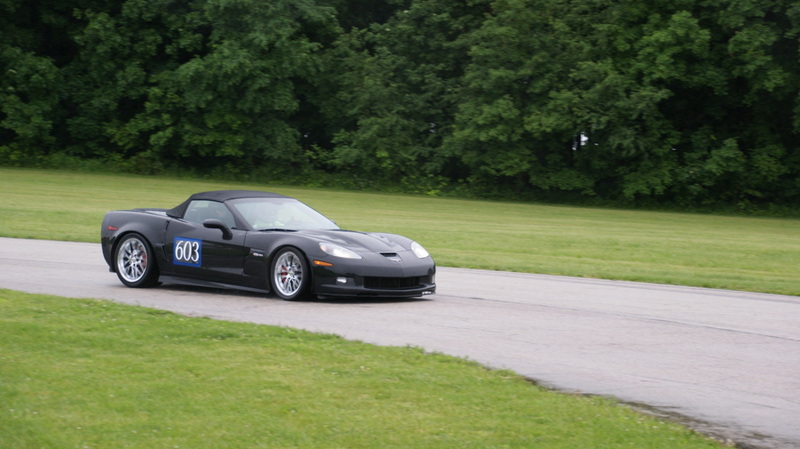 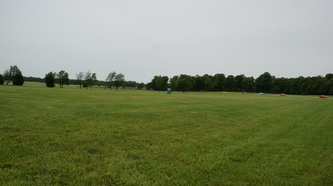 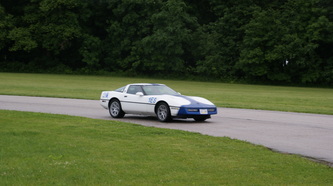 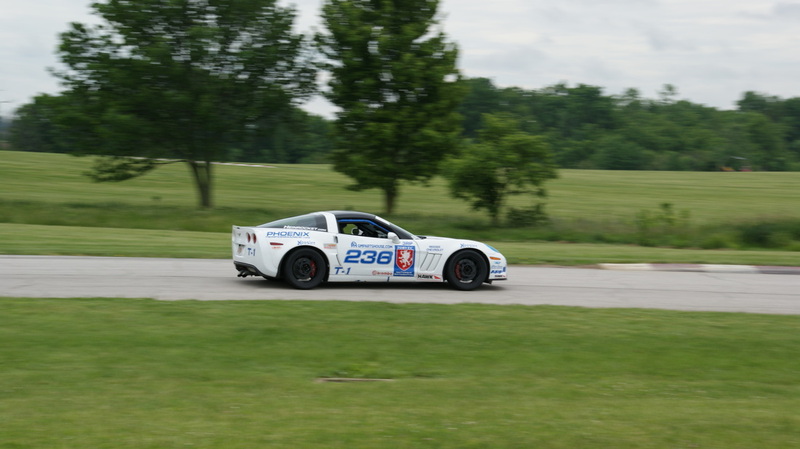 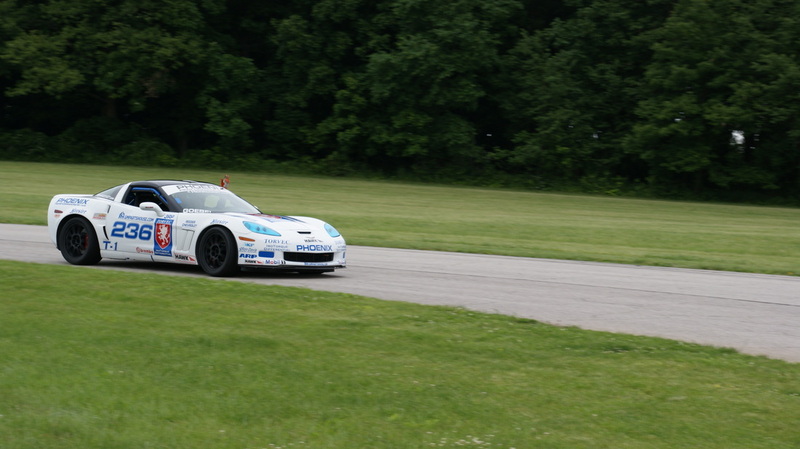 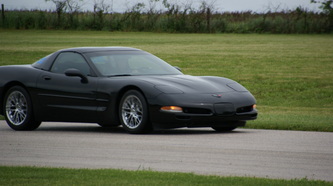 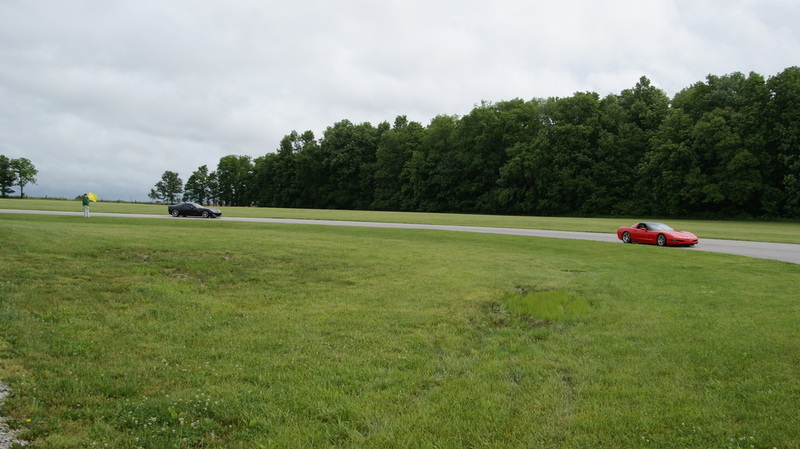 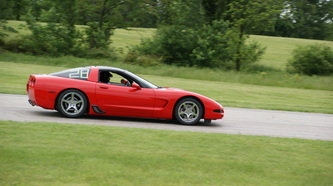 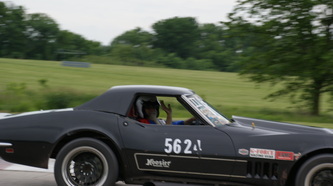 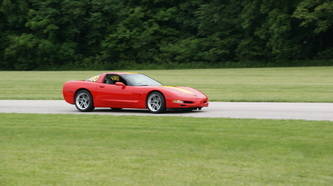 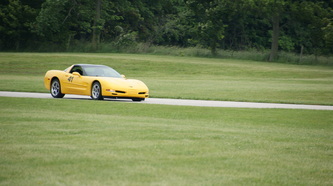 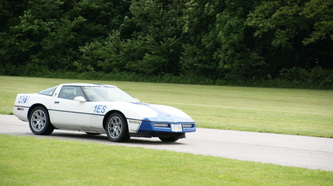 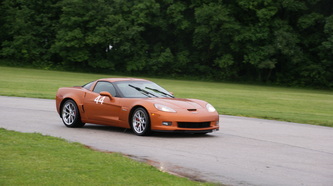 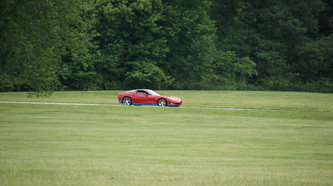 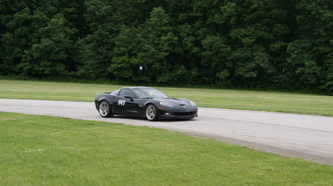 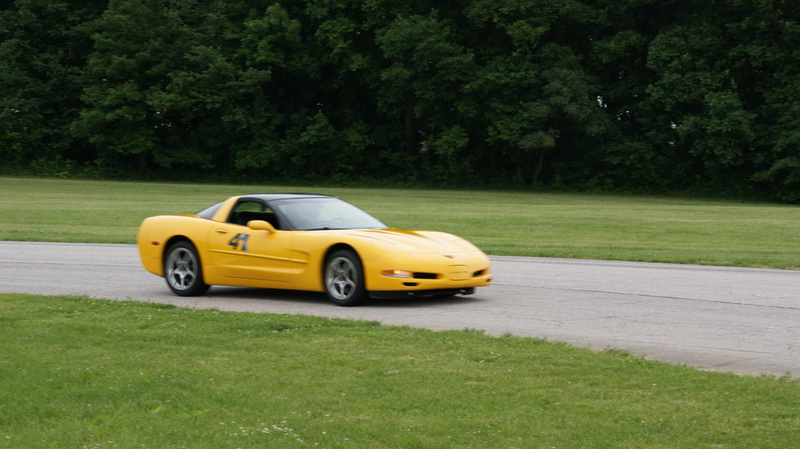 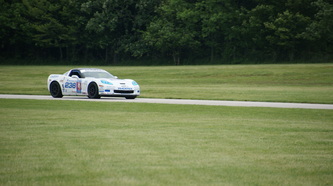 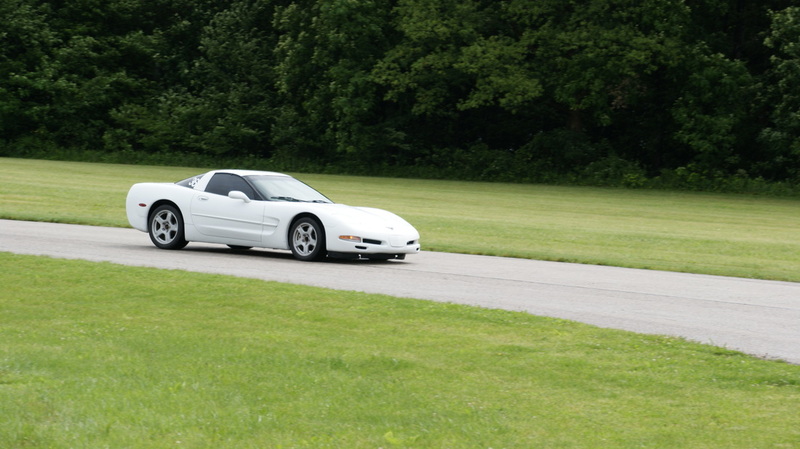 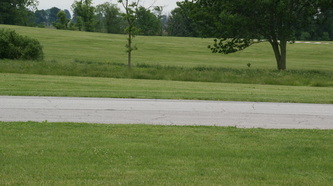 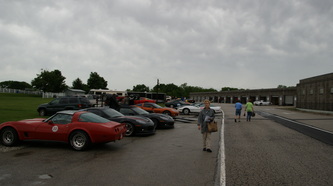 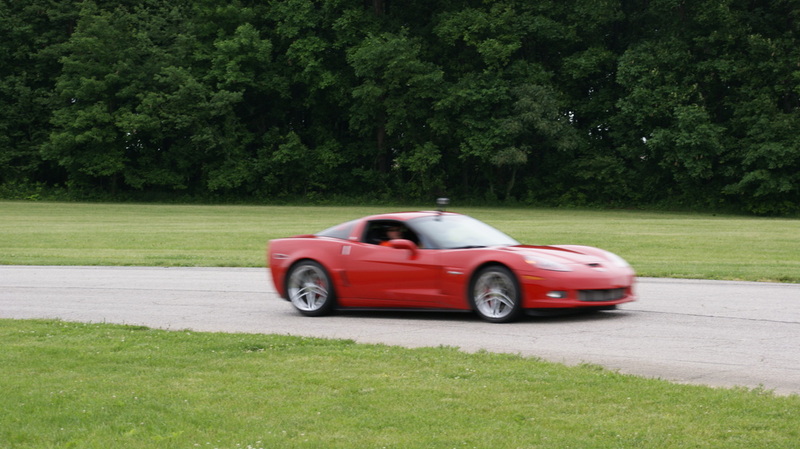 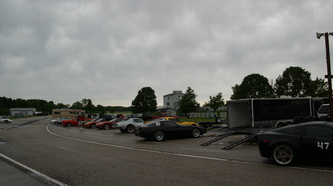 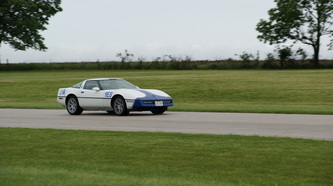 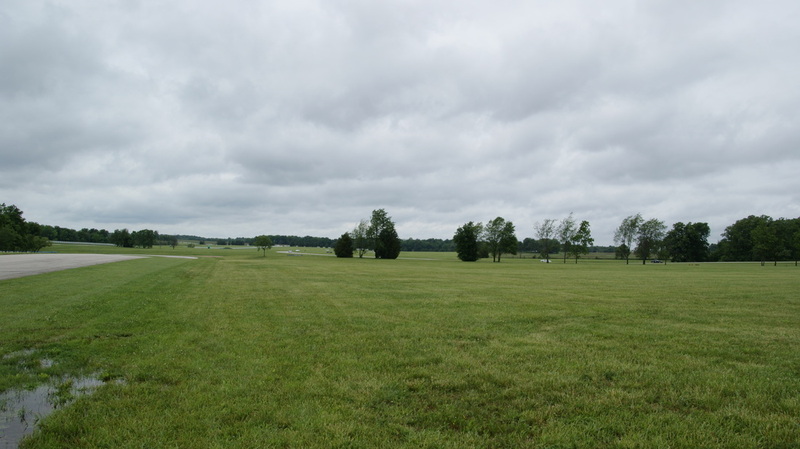 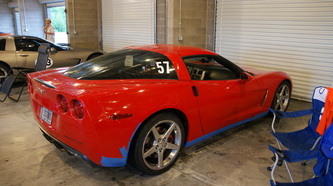 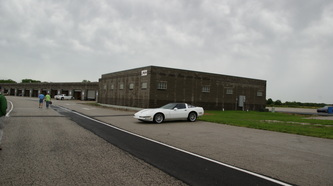 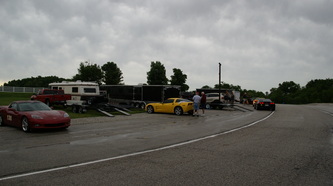 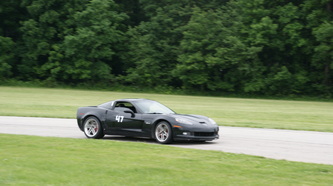 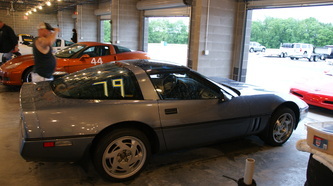 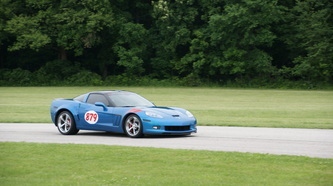 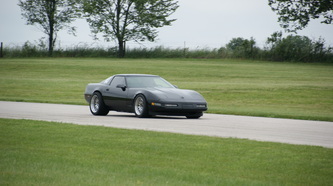 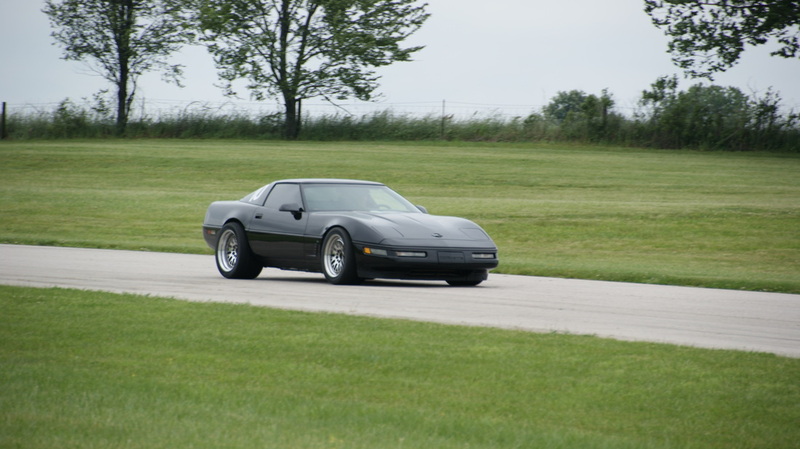 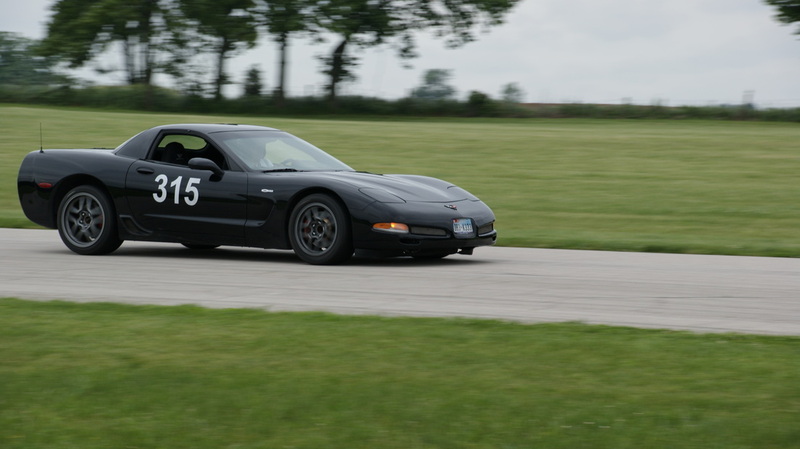 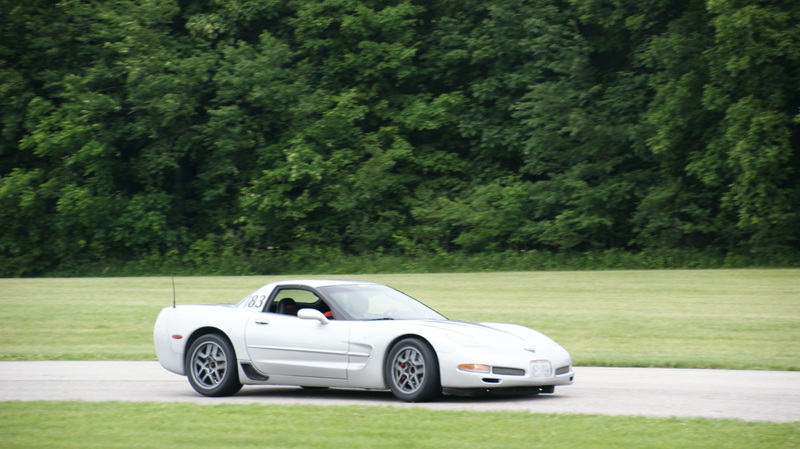 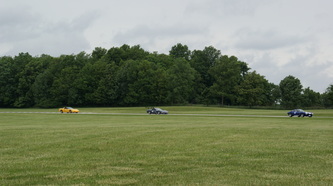 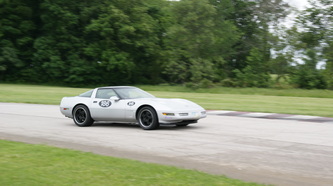 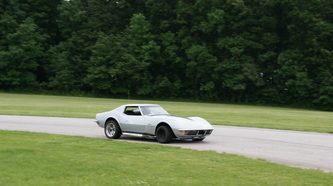 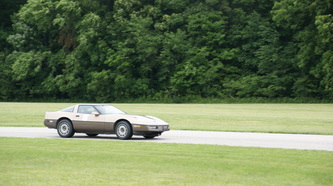 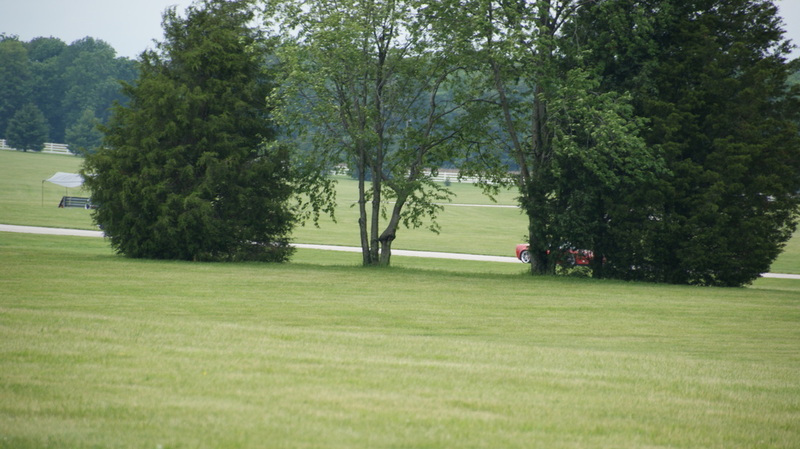 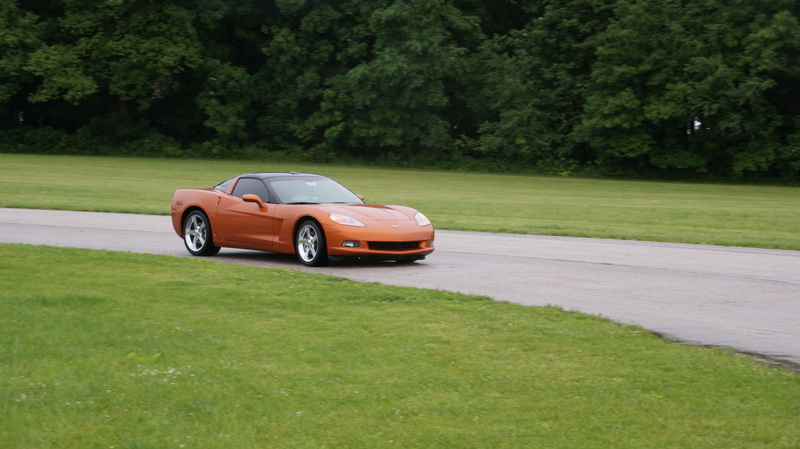 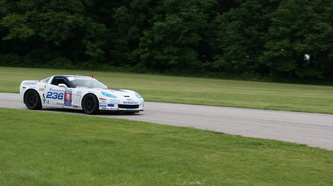 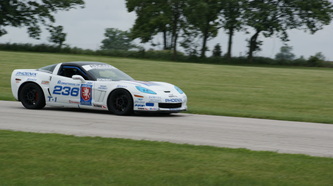 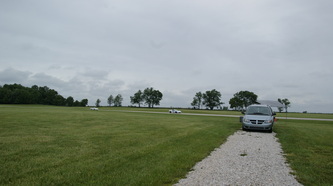 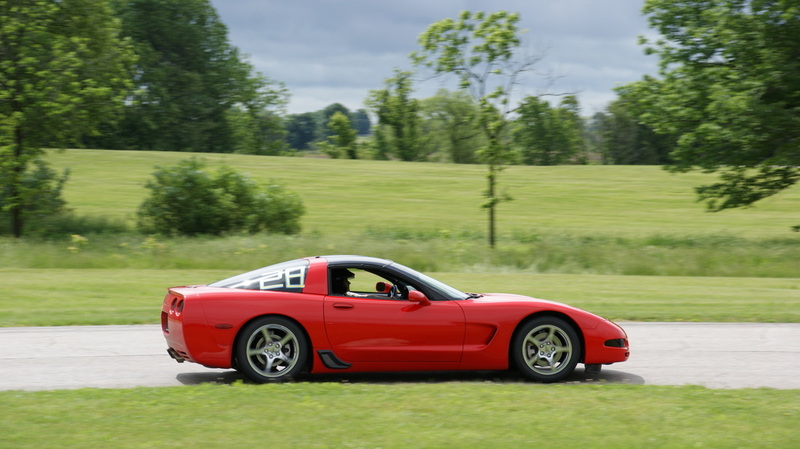 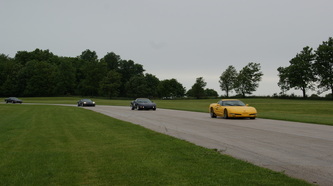 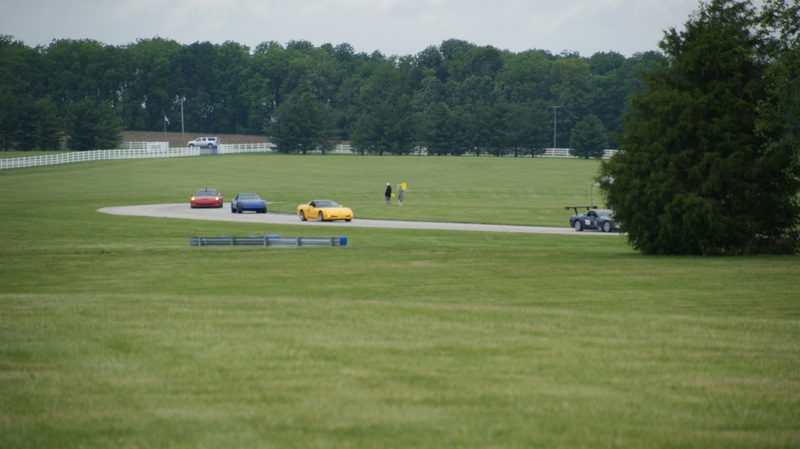 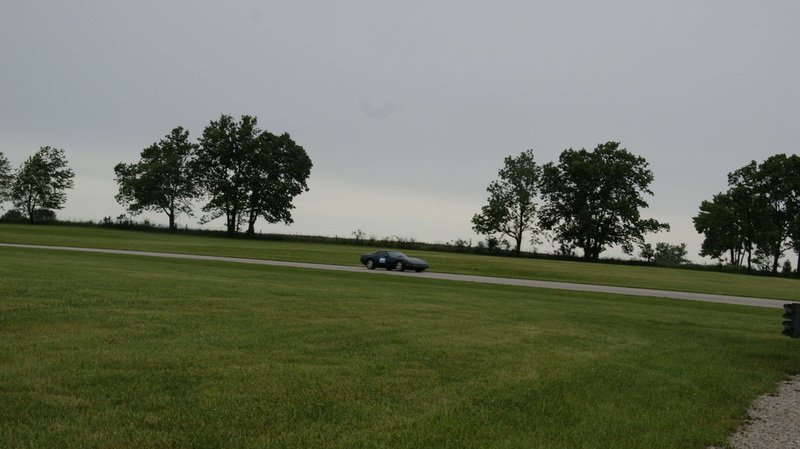 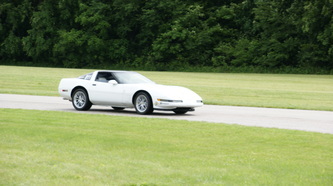 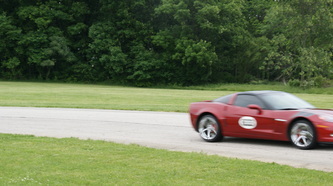 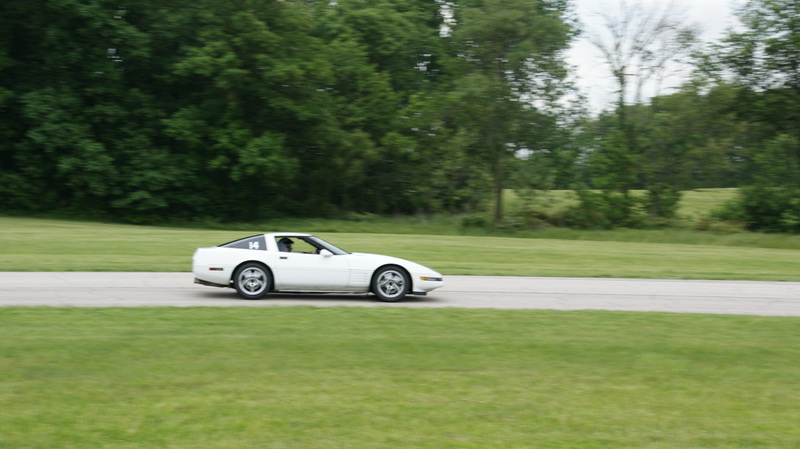 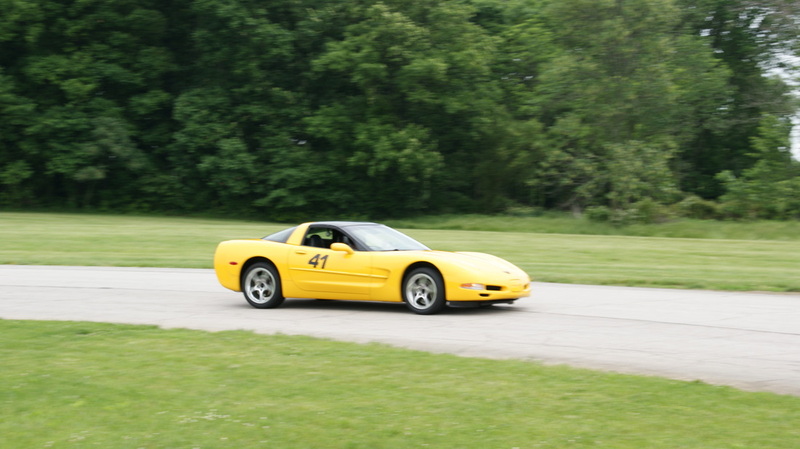 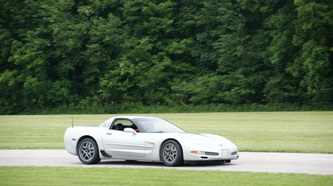 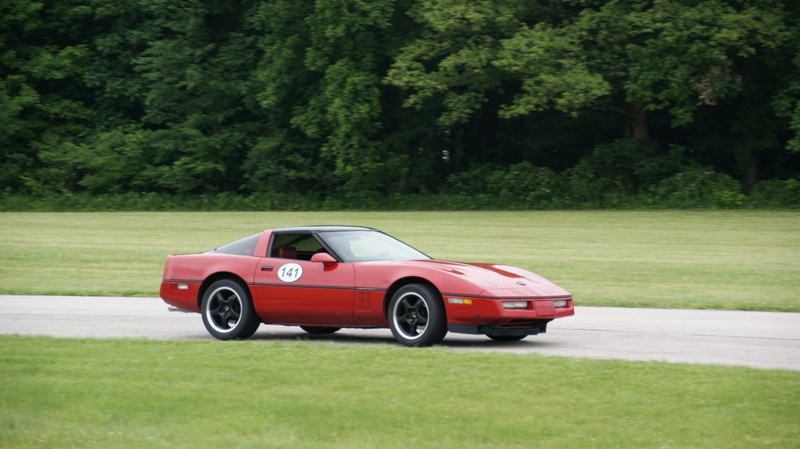 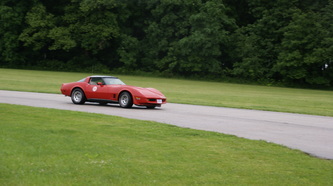 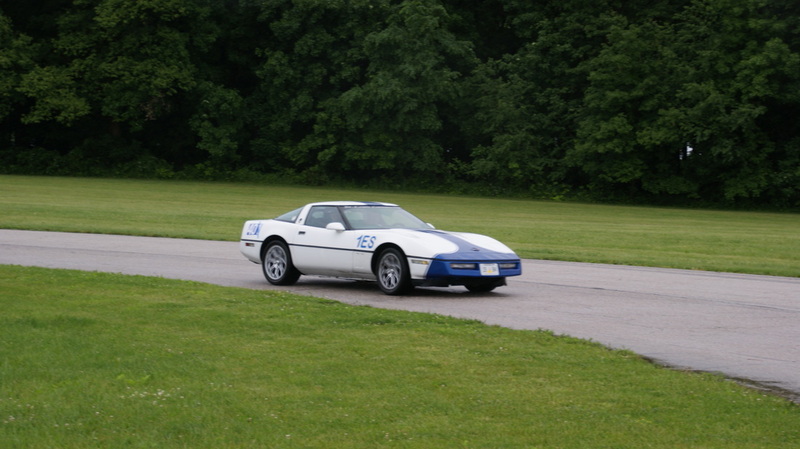 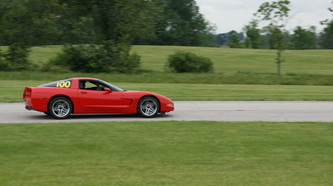 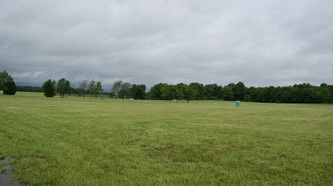 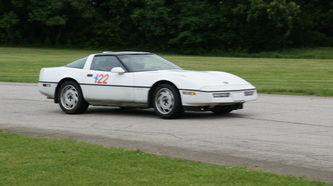 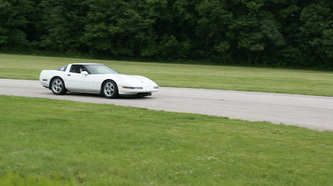 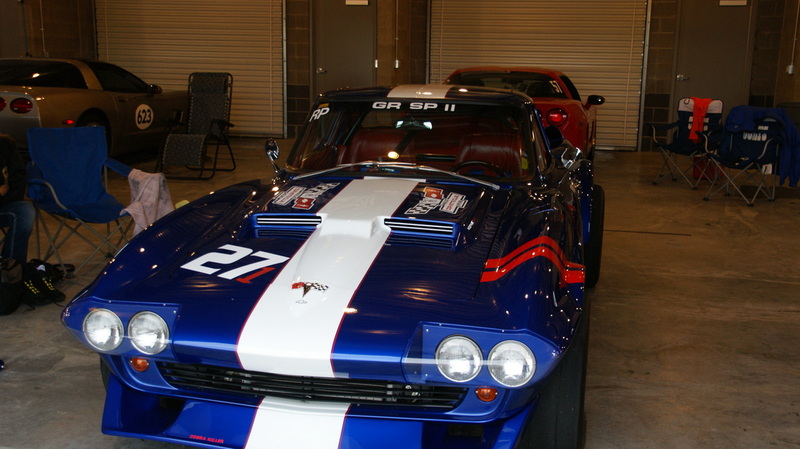 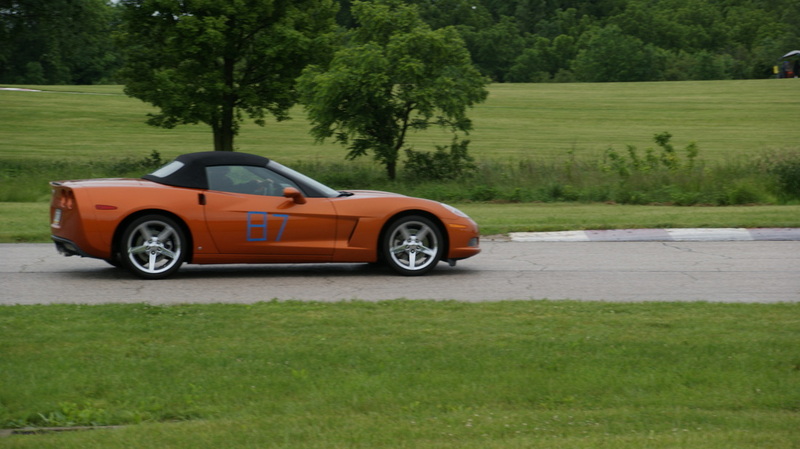 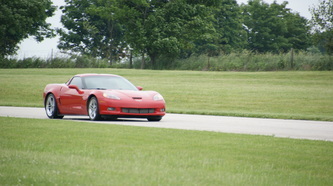 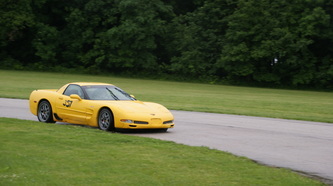 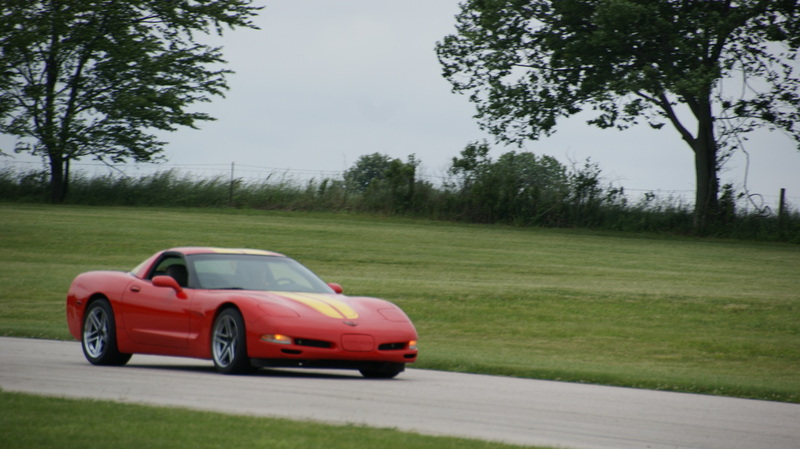 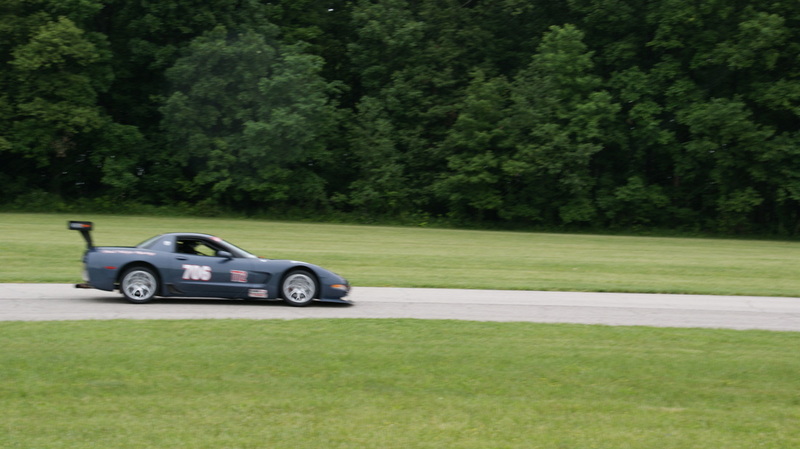 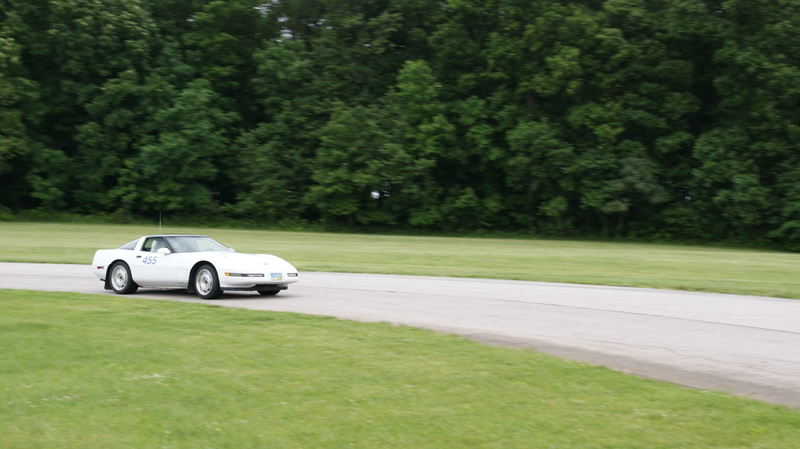 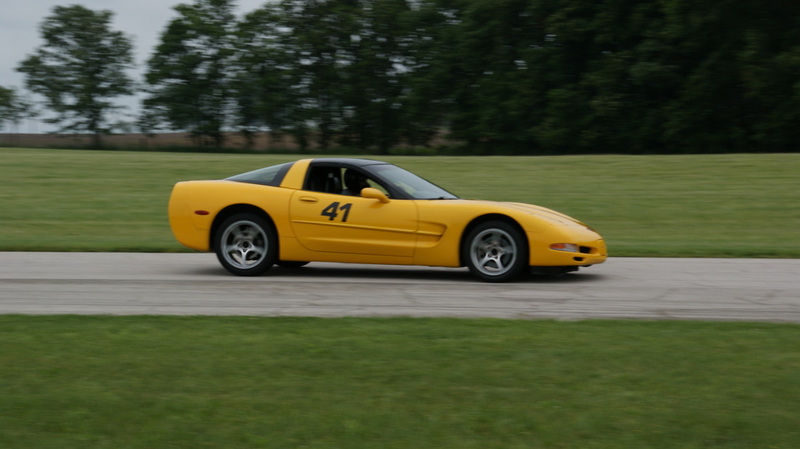 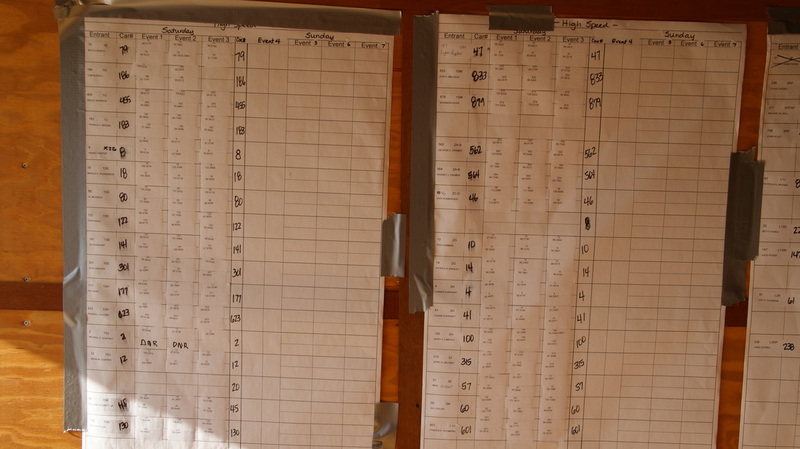 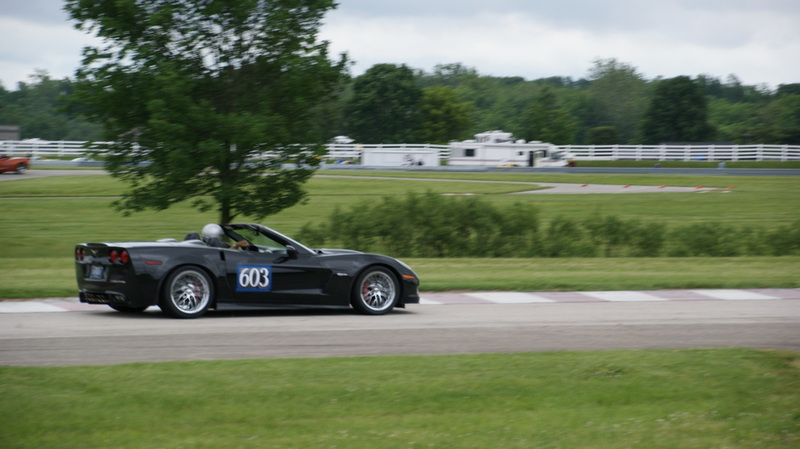 The Indiana Region held 4 Low & 3 High Speed Events on Saturday June 1 as part of a 14 Event weekend. Unfortunately rain dampened the day but not the spirits of the competitors and workers that showed up for the day's events. 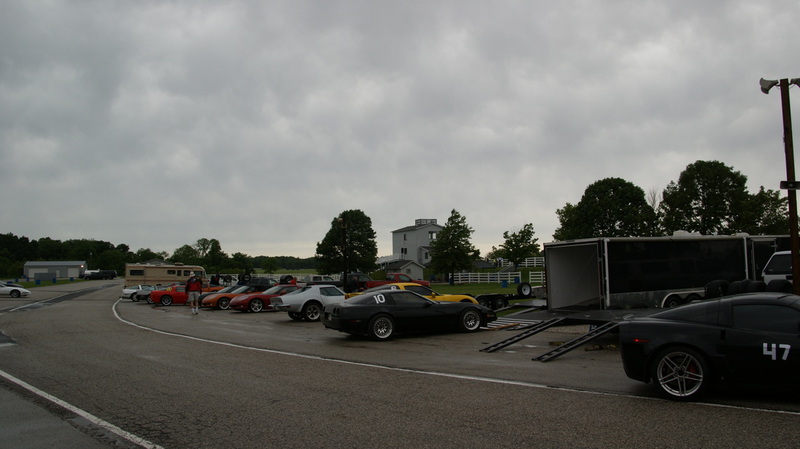 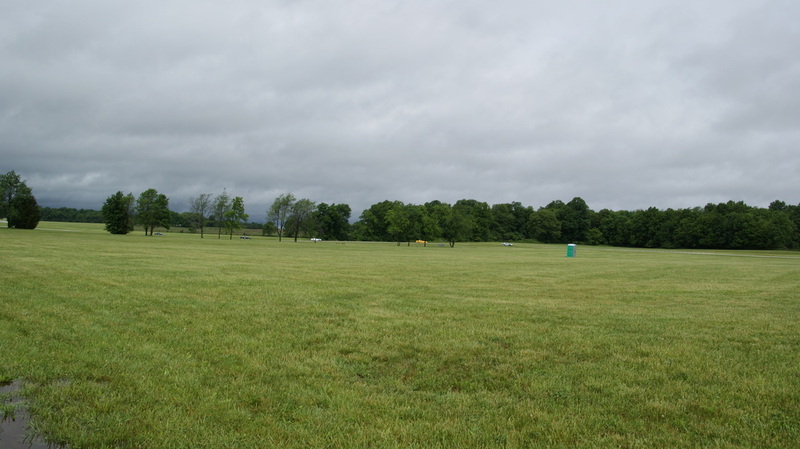 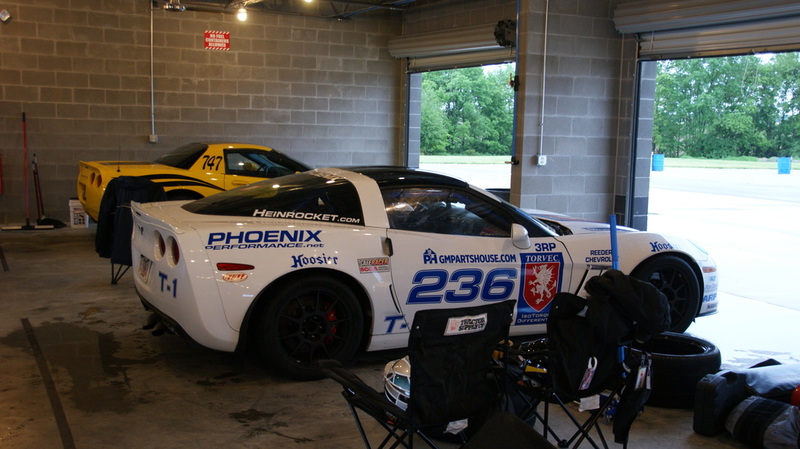 With cars from outside of the region, the car count was good and the track dried off after the first few runs and was not too bad during the continuous sprinkles the rest of the day. 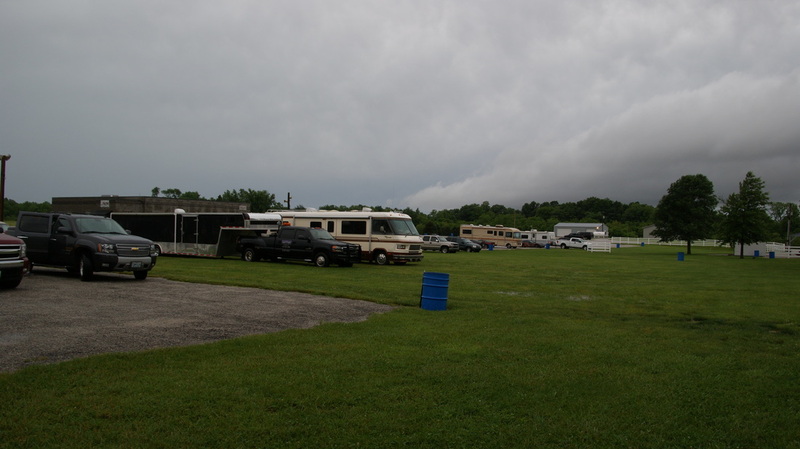 Anticipated major thunderstorms never came about, much to the delight of everyone.